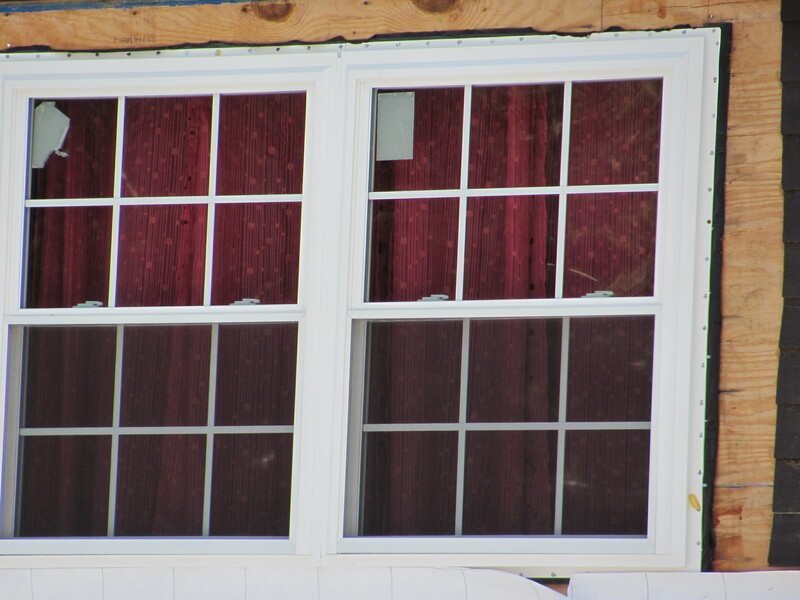 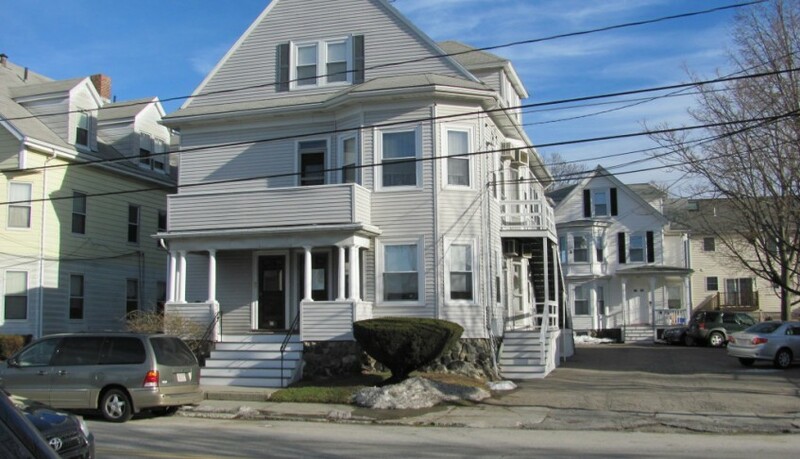 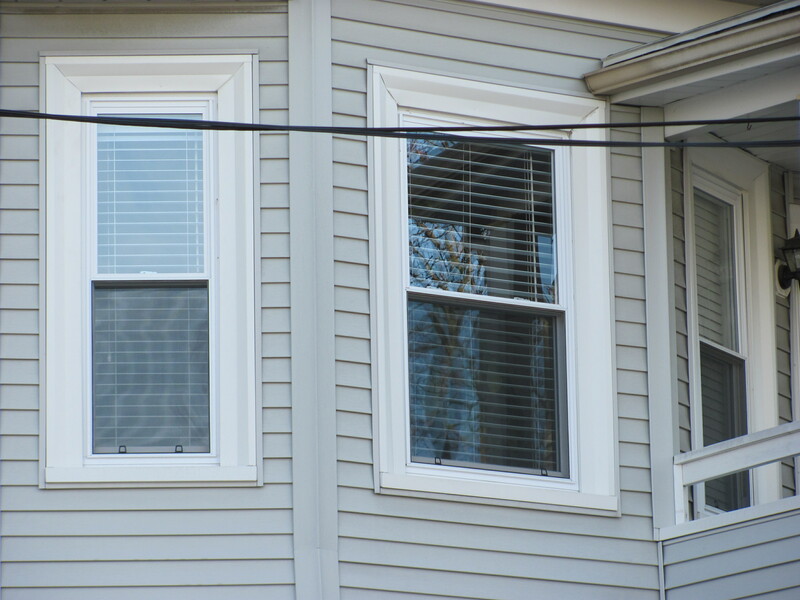 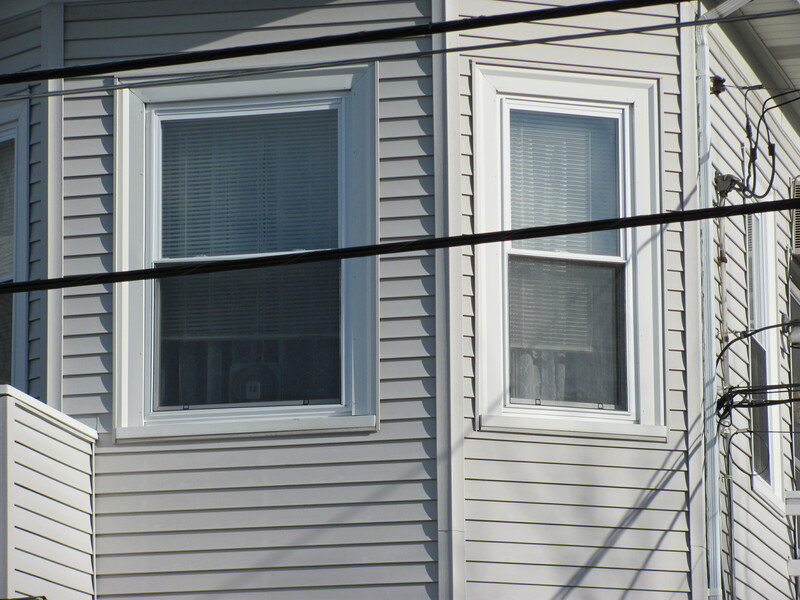 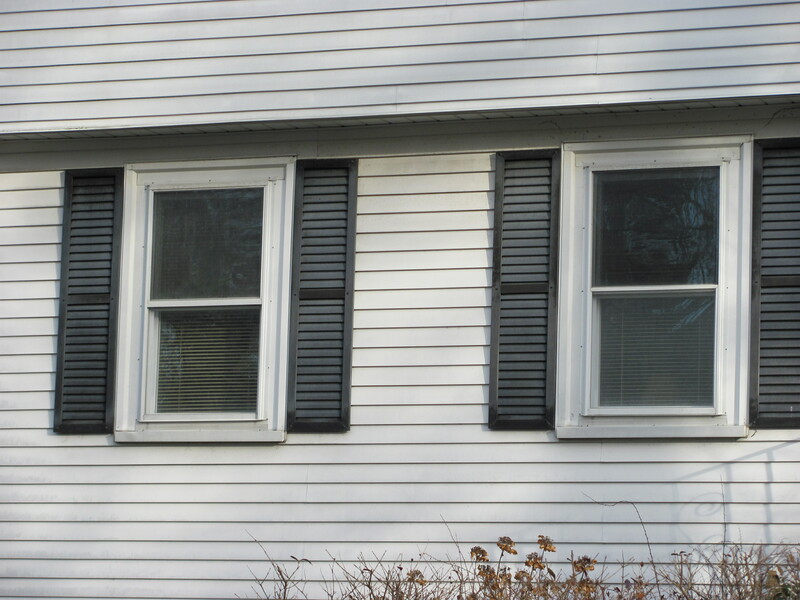 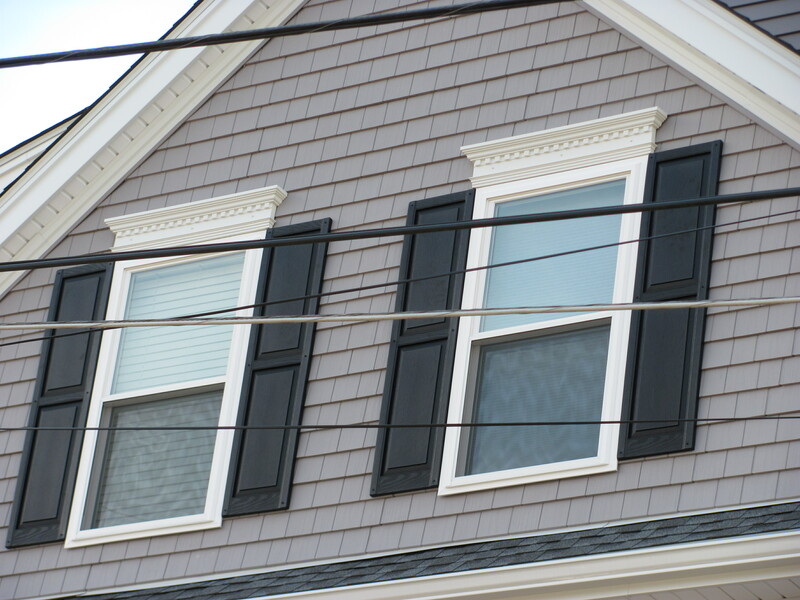 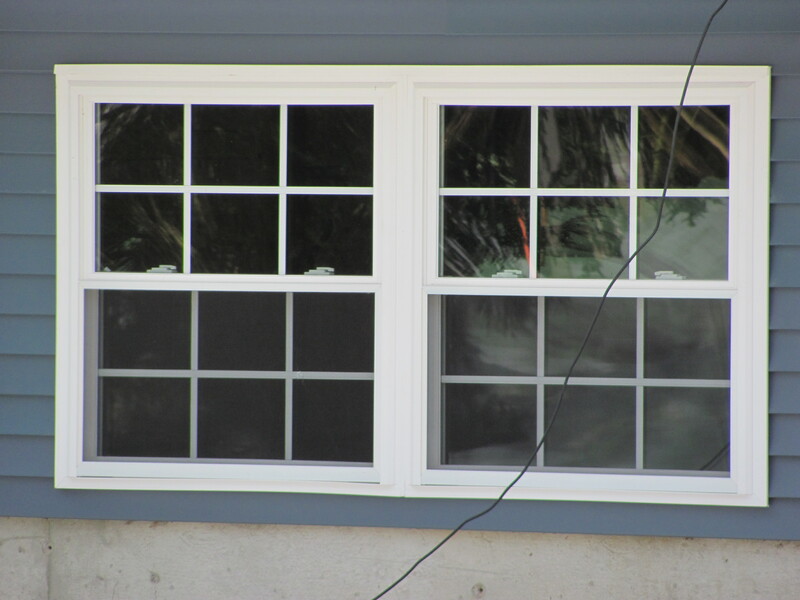 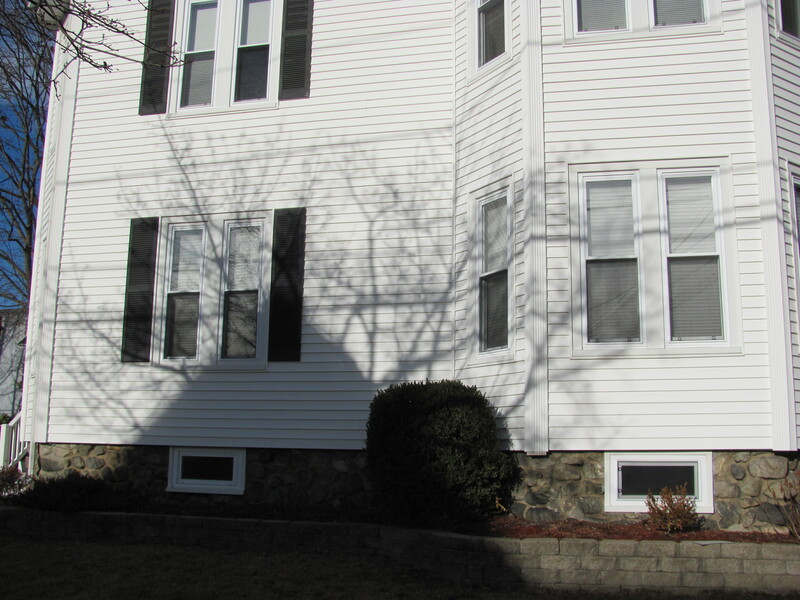 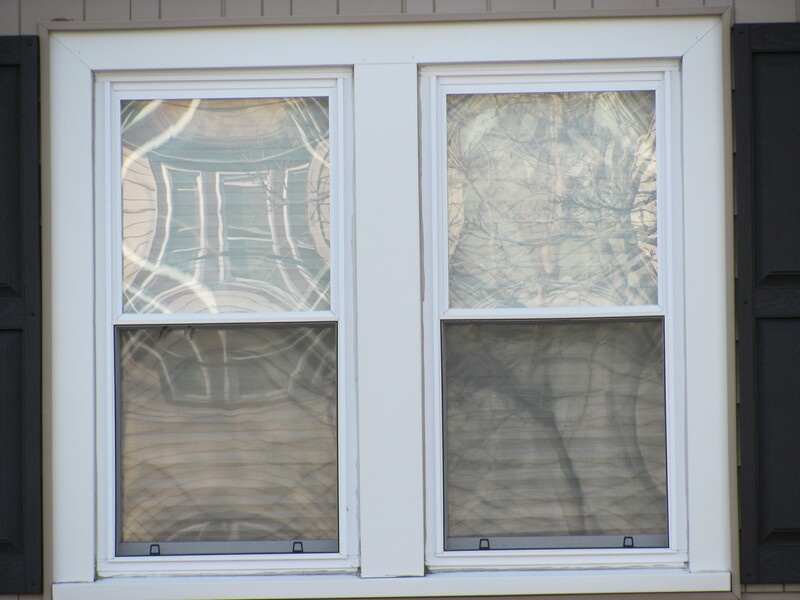 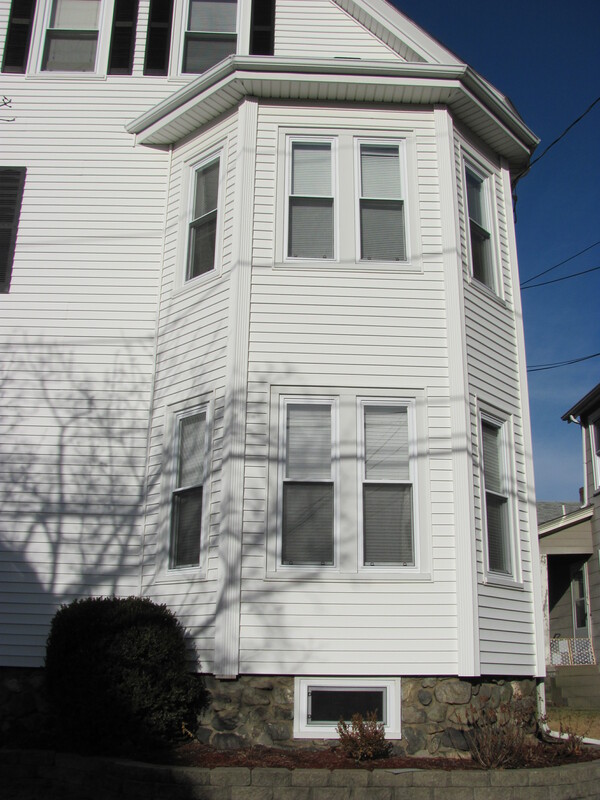 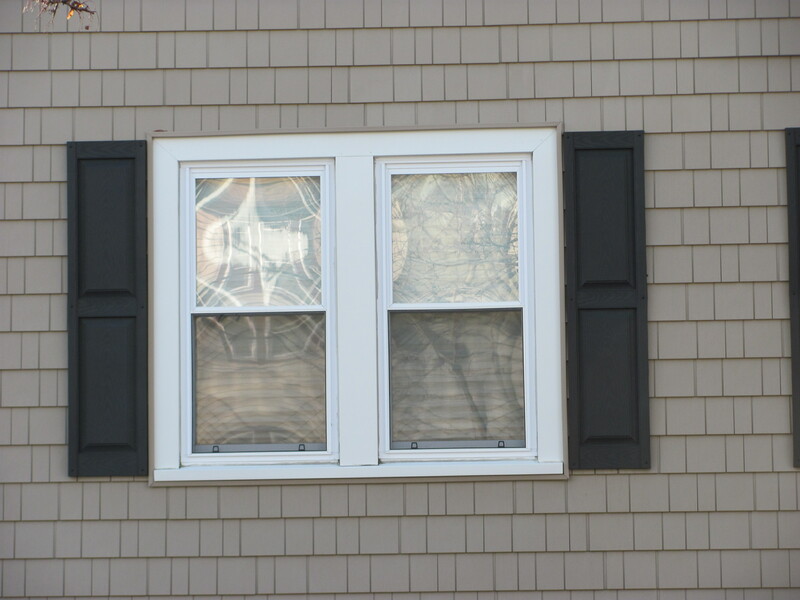 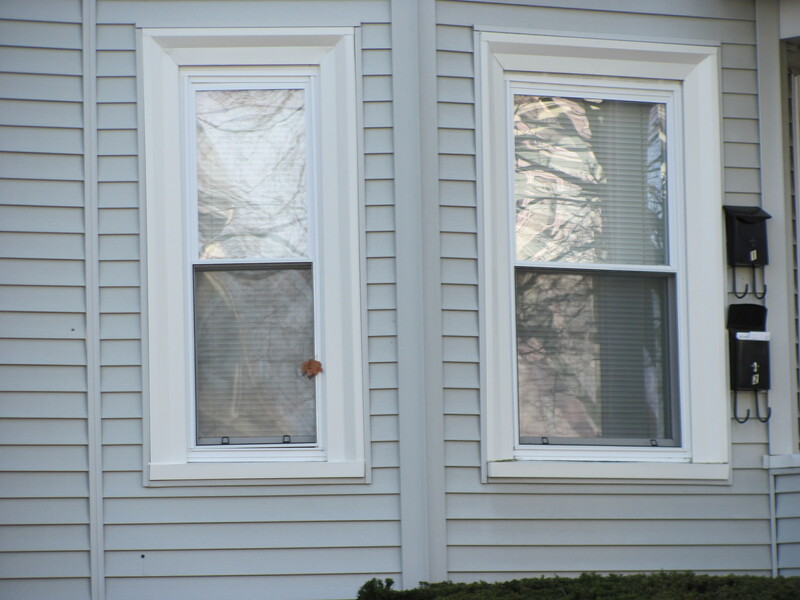 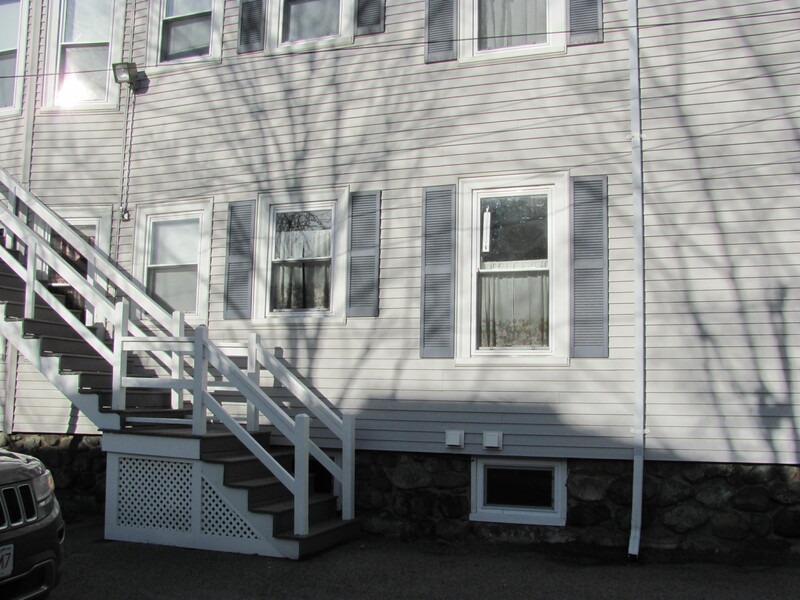 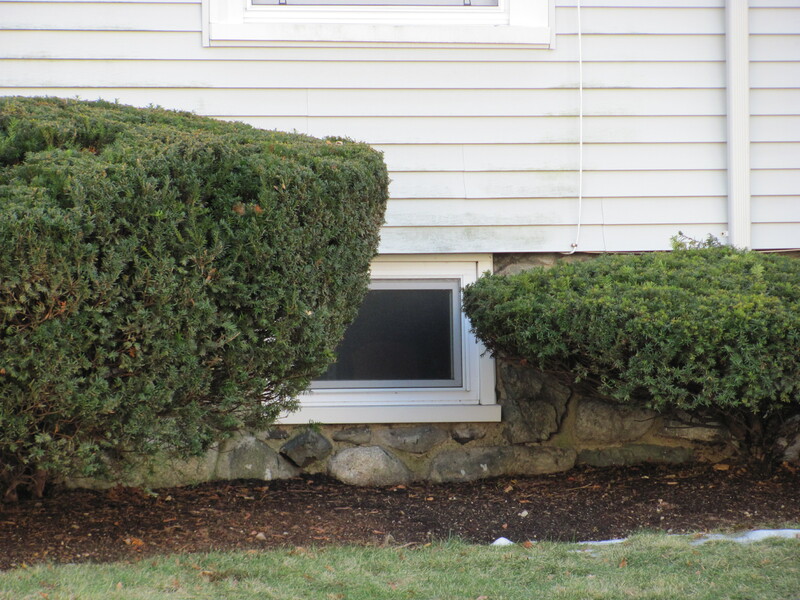 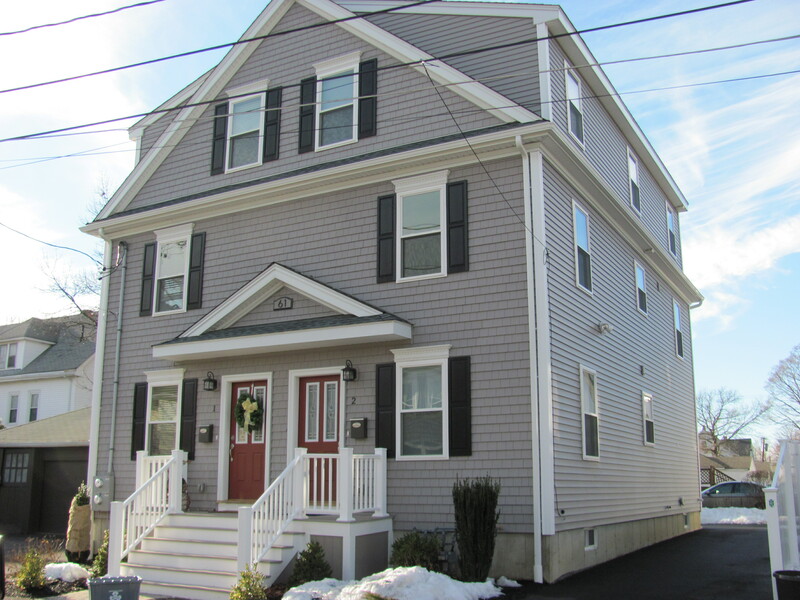 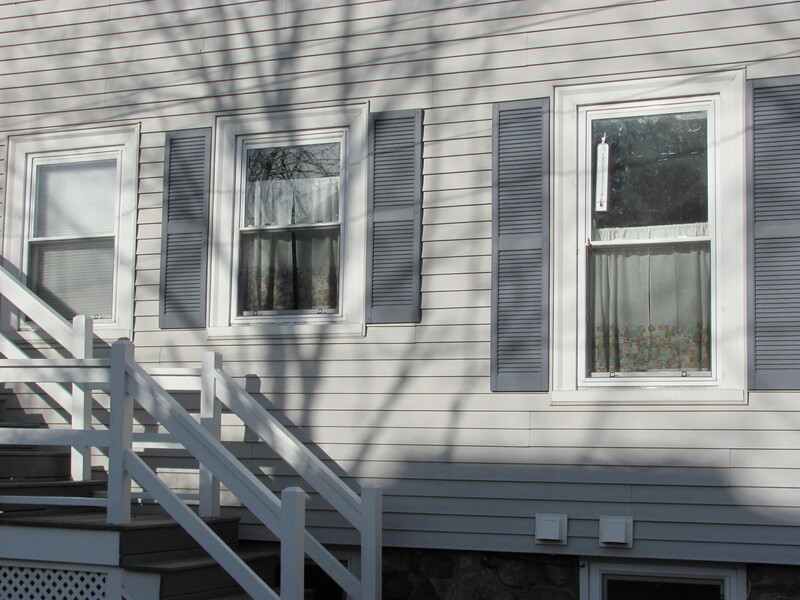 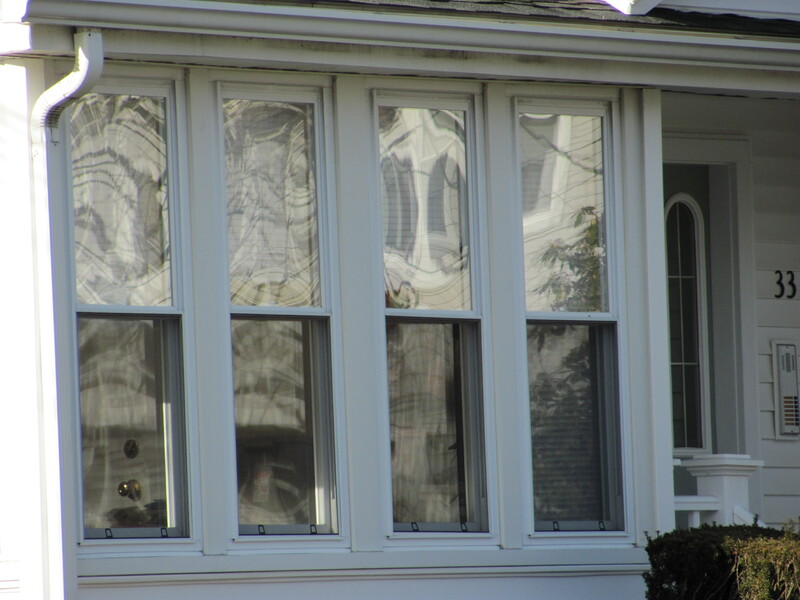 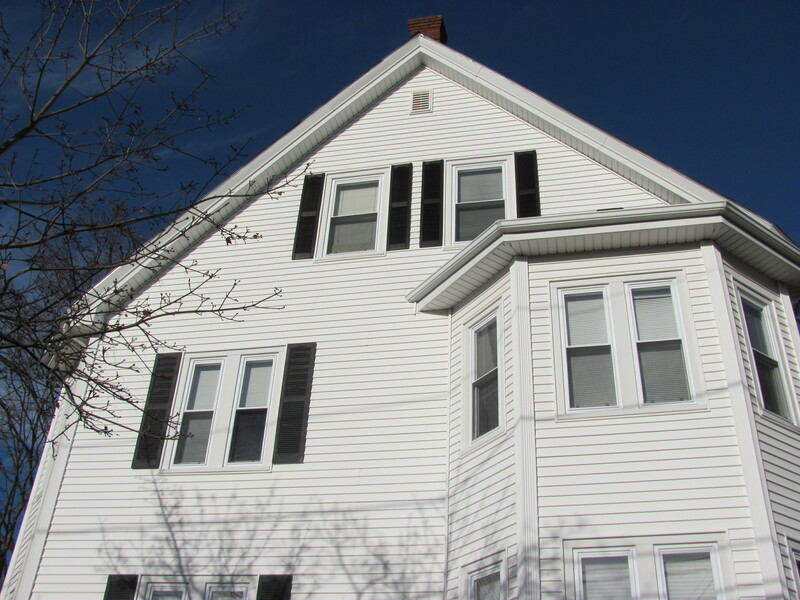 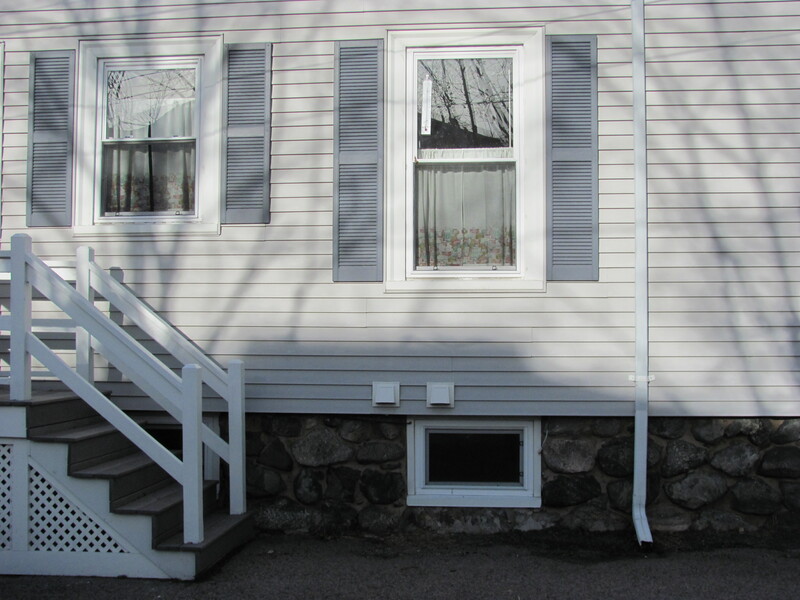 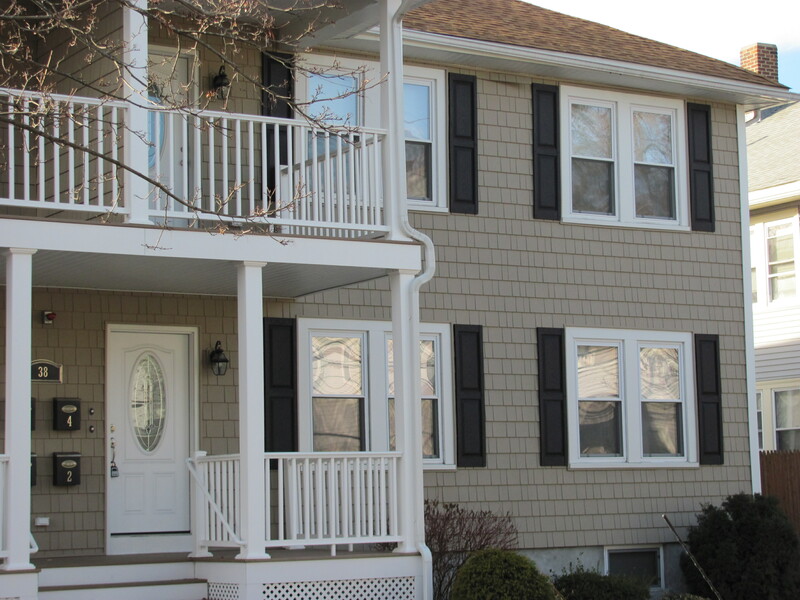 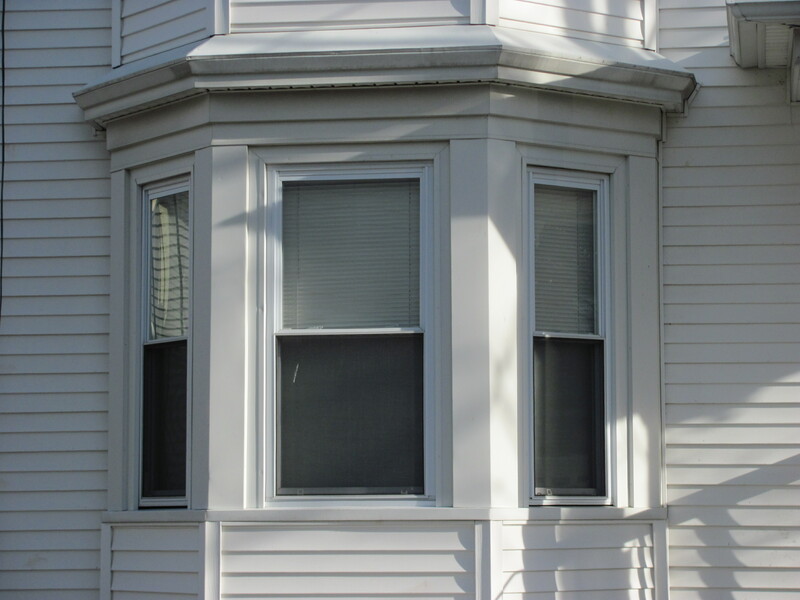 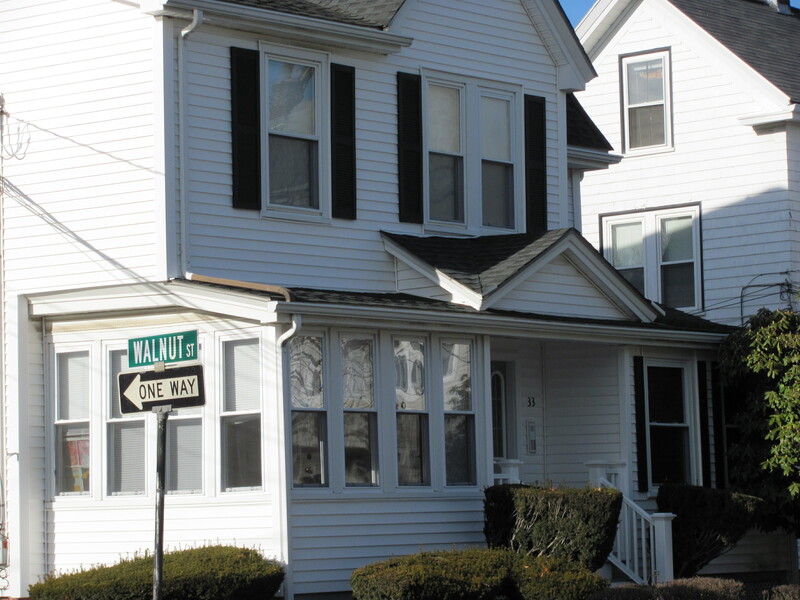 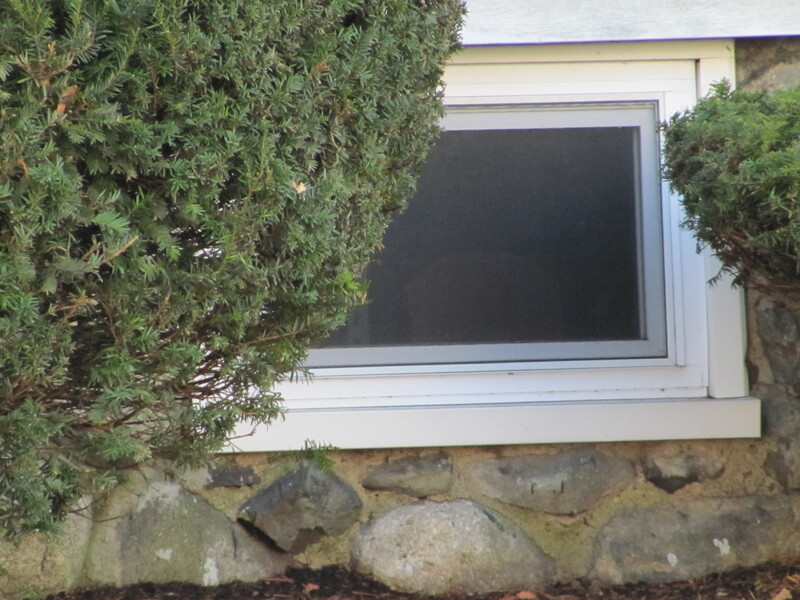 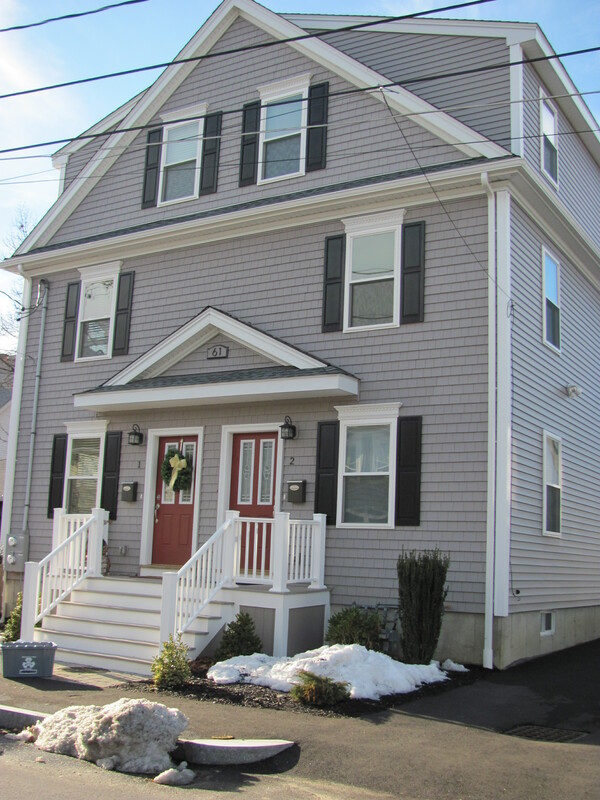 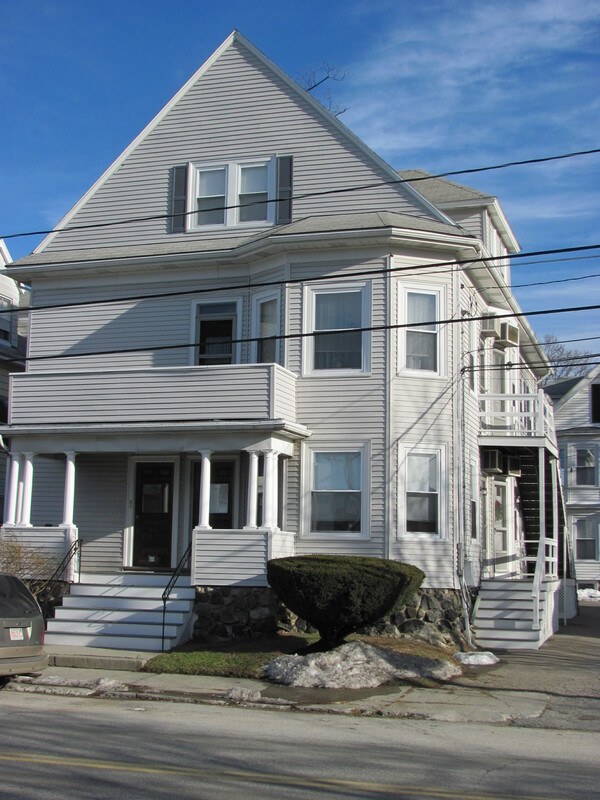 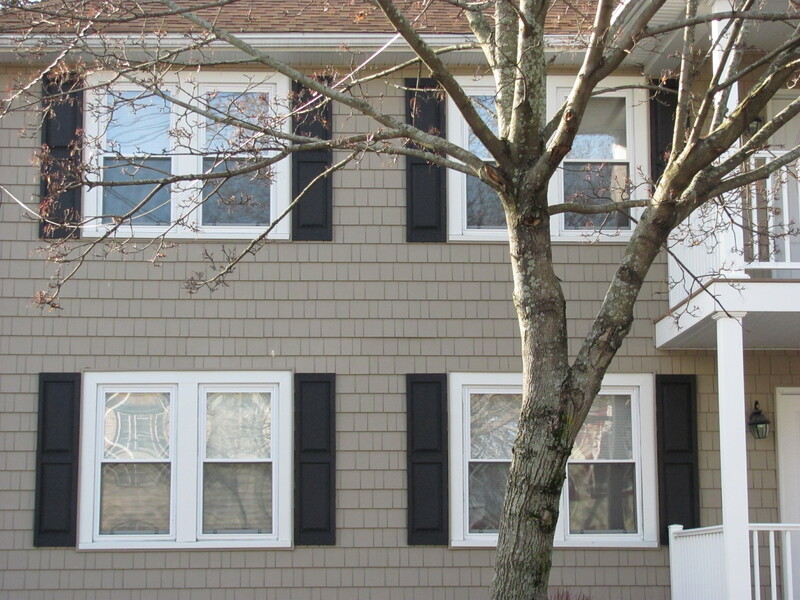 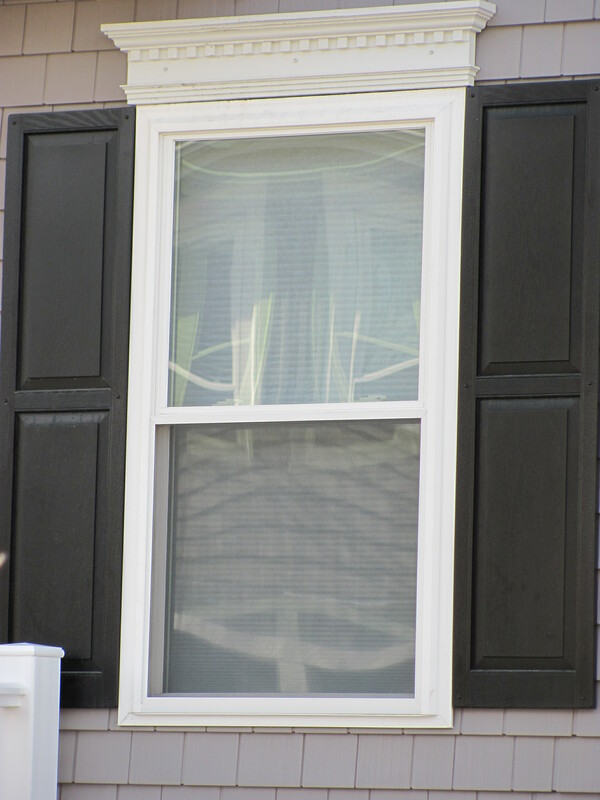 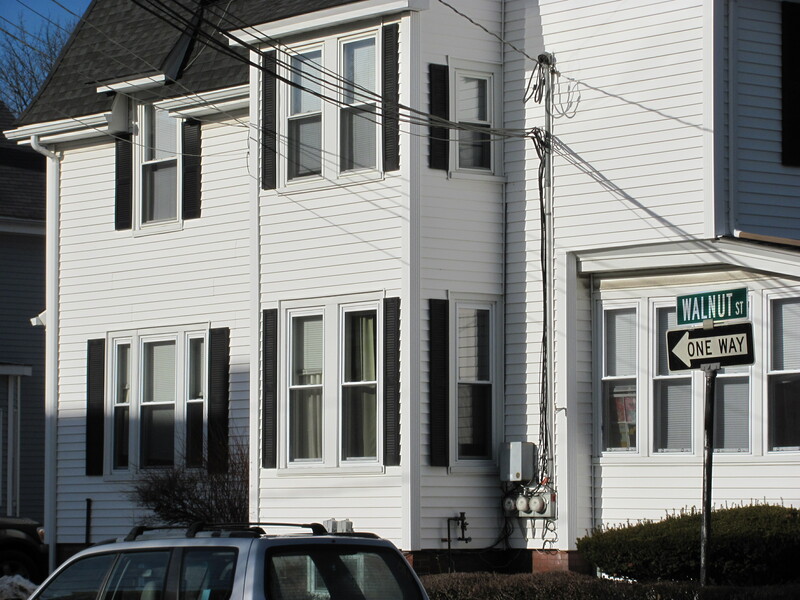 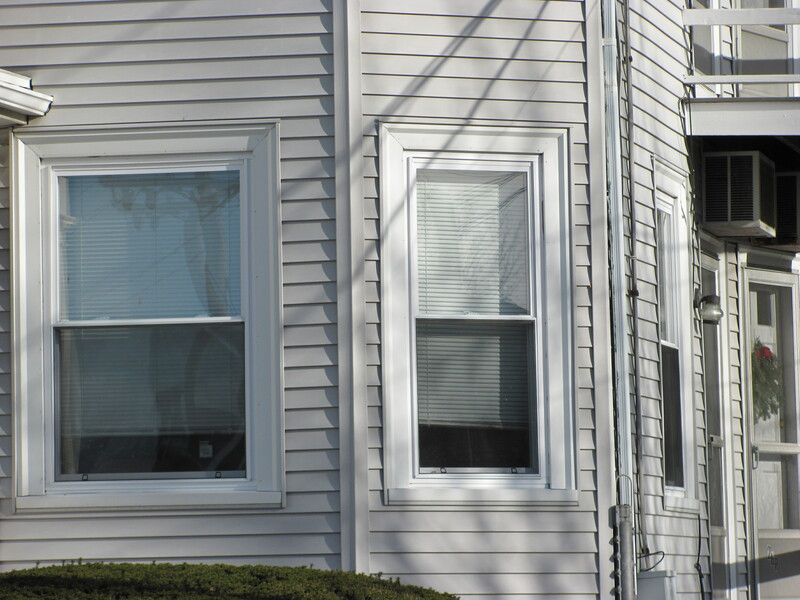 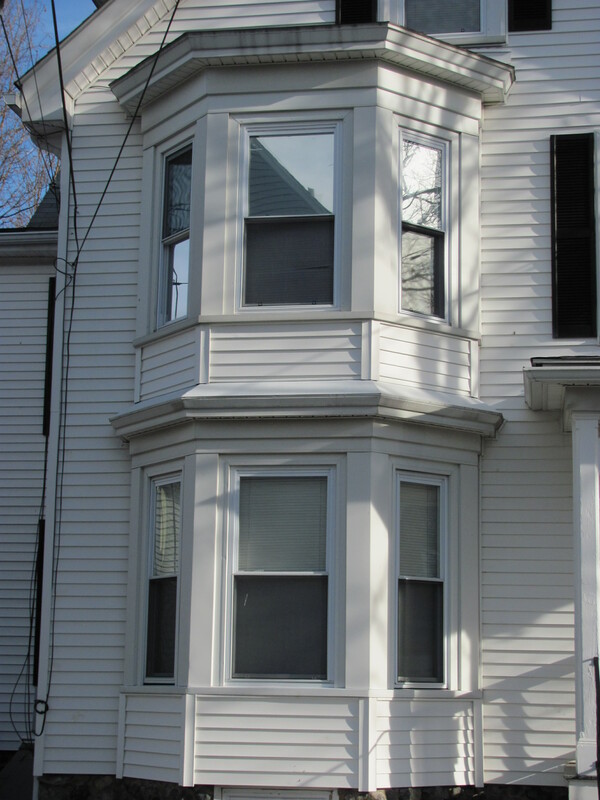 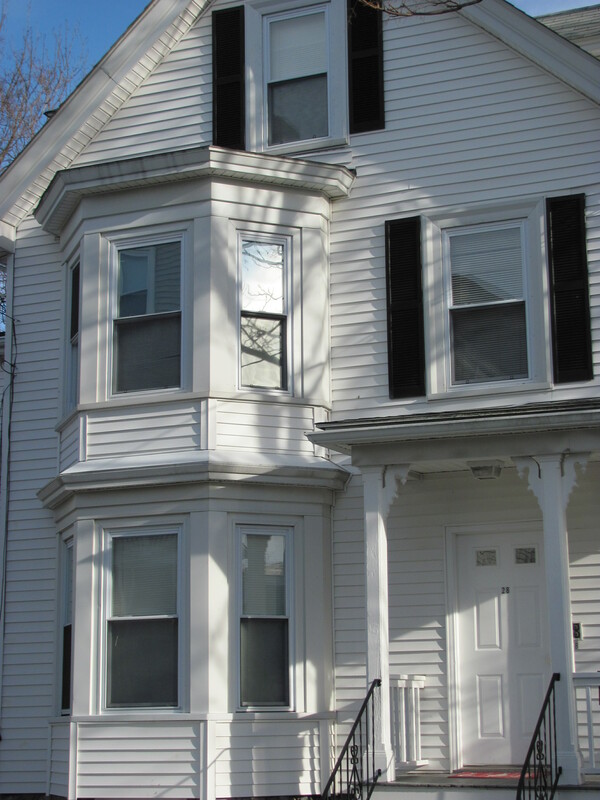 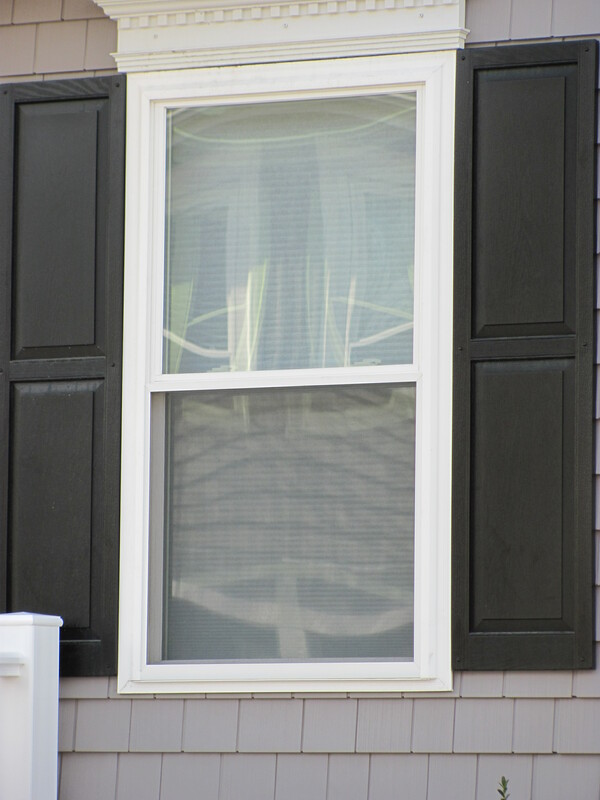 "Quality, Efficient & Affordable Custom Vinyl Windows Built to Your Specs"
This Wadsworth Street, Waltham, MA project was completed by Shiels General Contracting using K & C Industries windows. 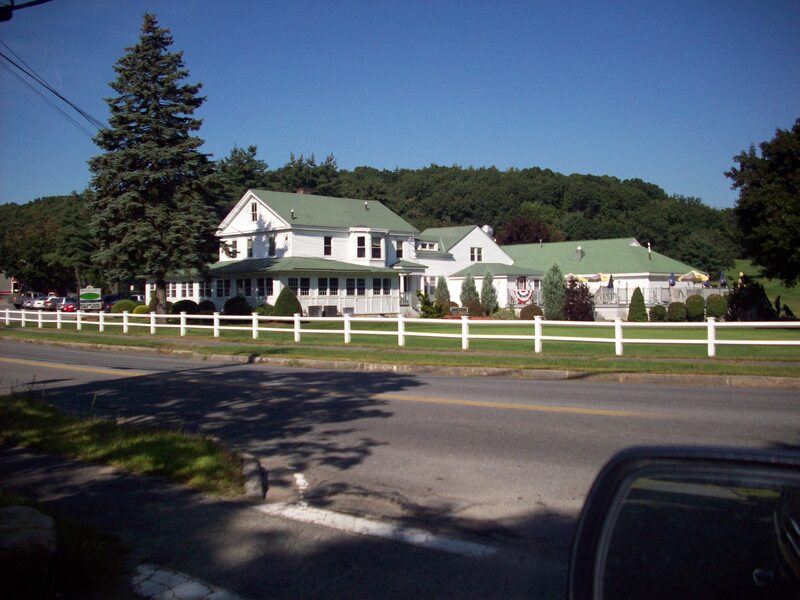 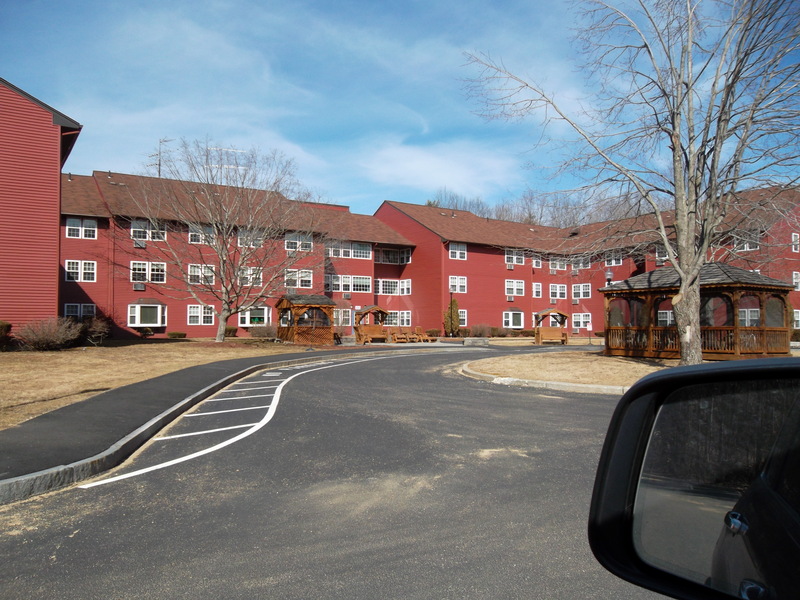 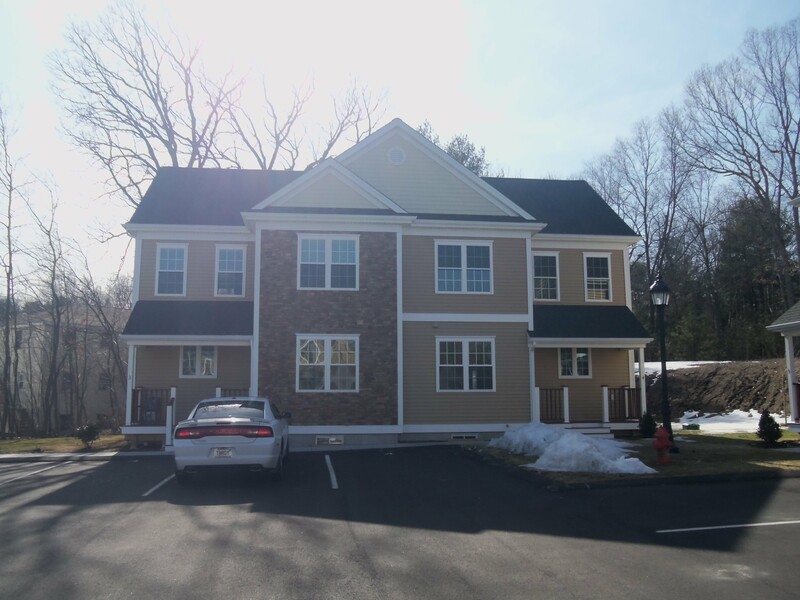 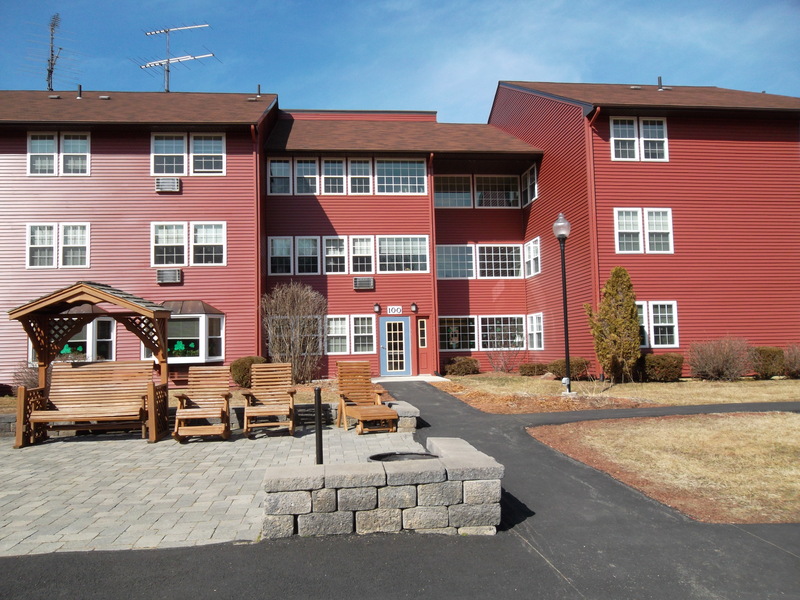 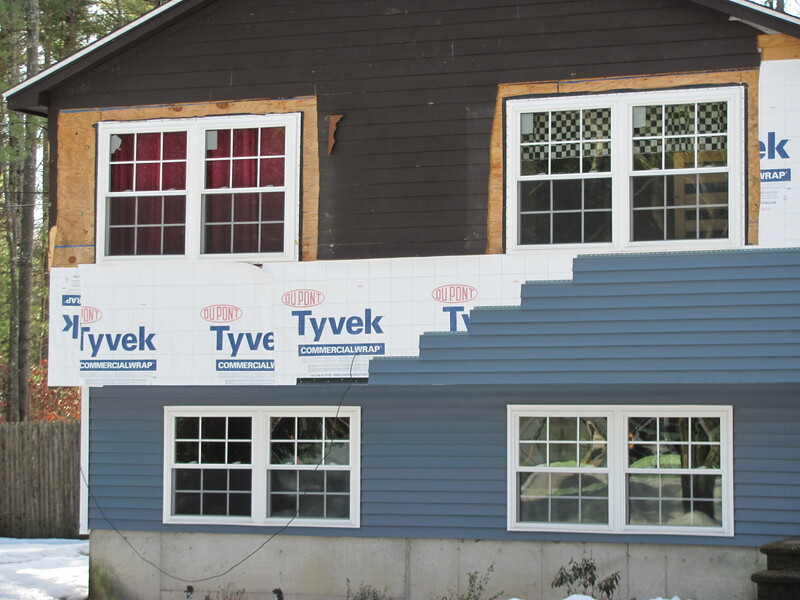 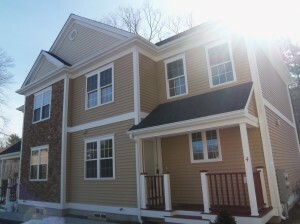 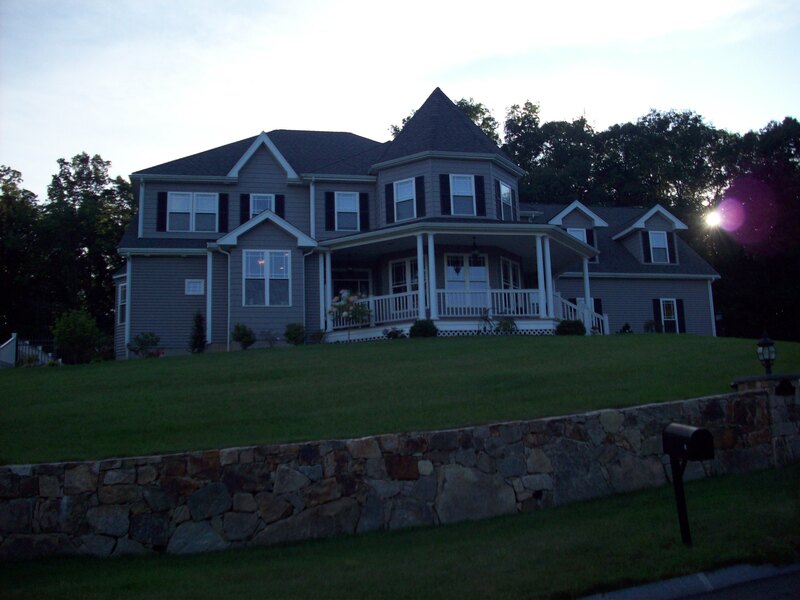 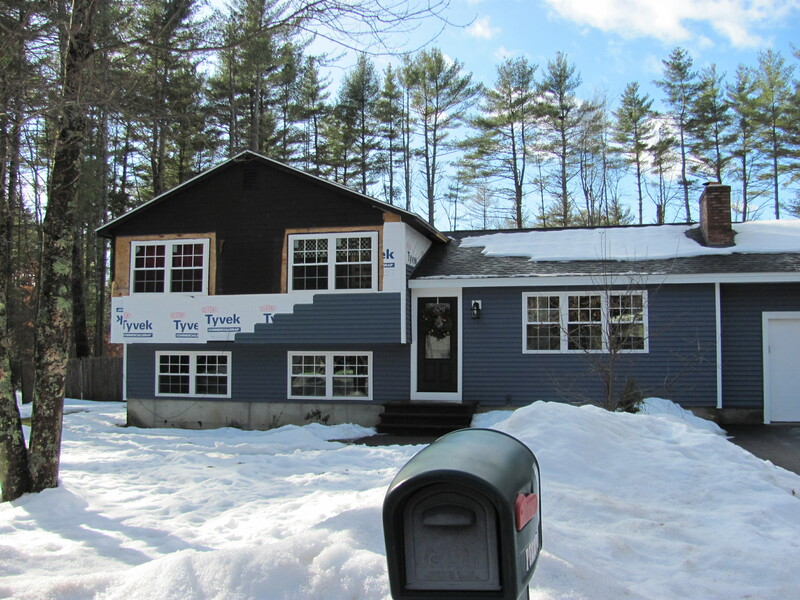 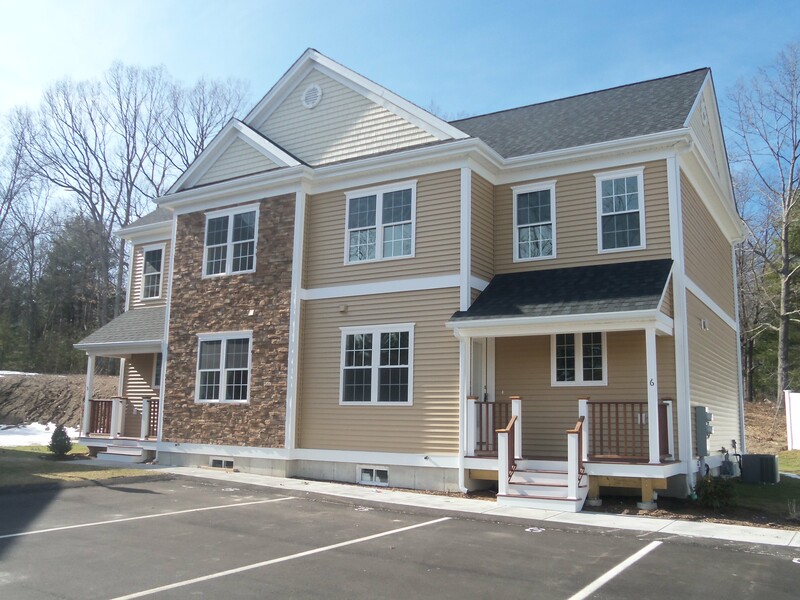 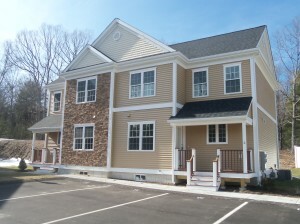 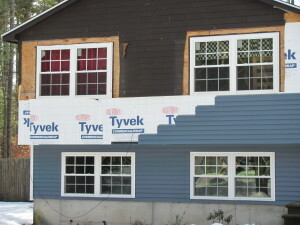 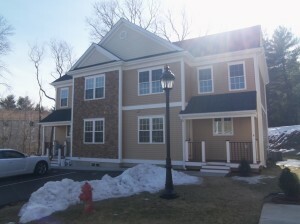 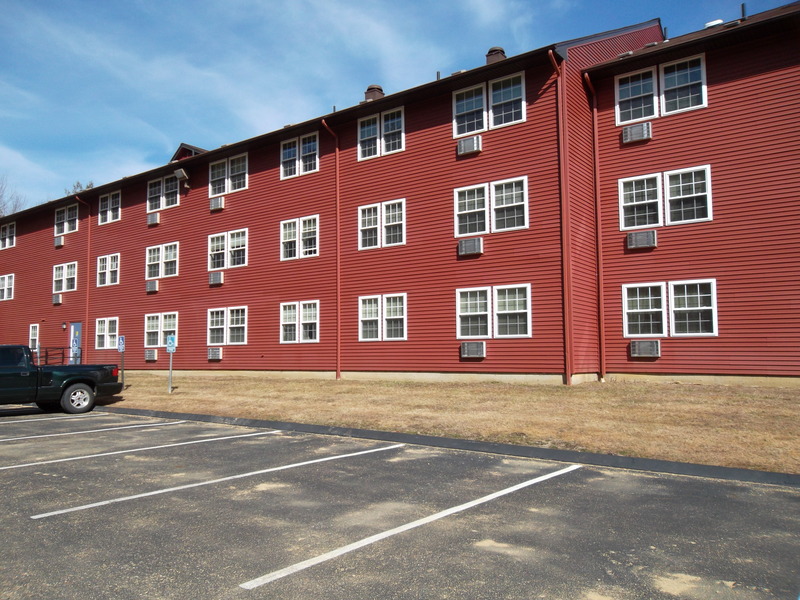 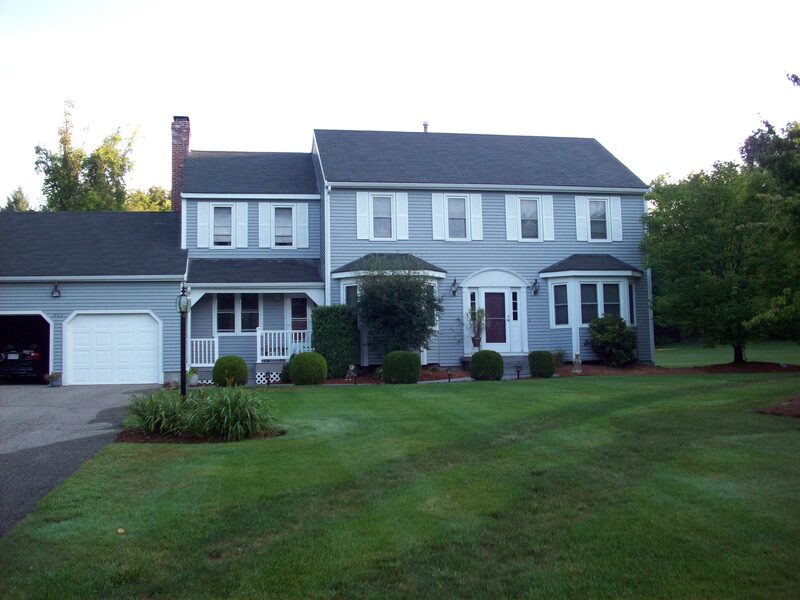 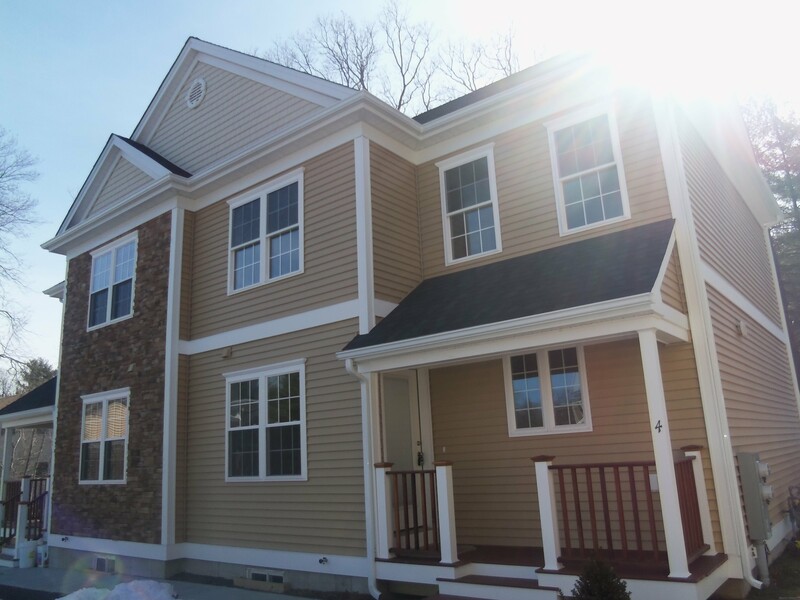 This project is Litchfield, NH was completed using K & C Industries, Inc. Series 400 New Construction windows. 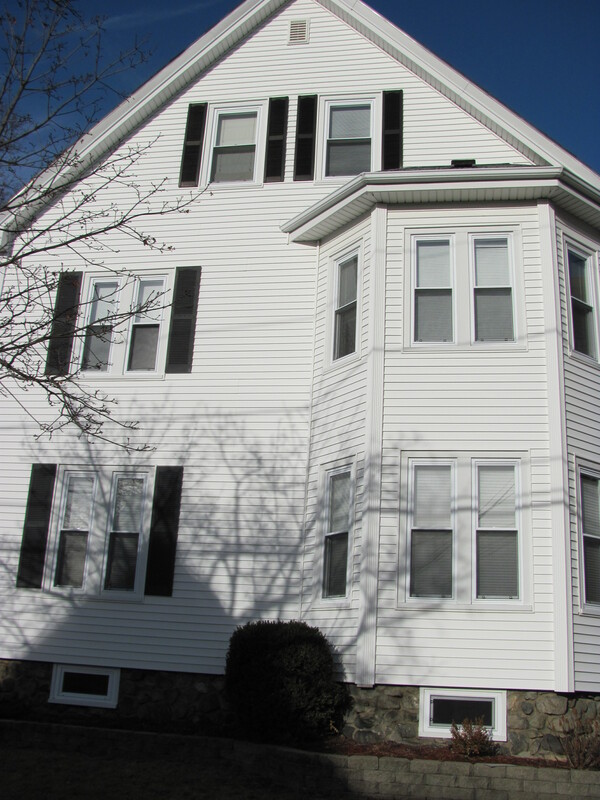 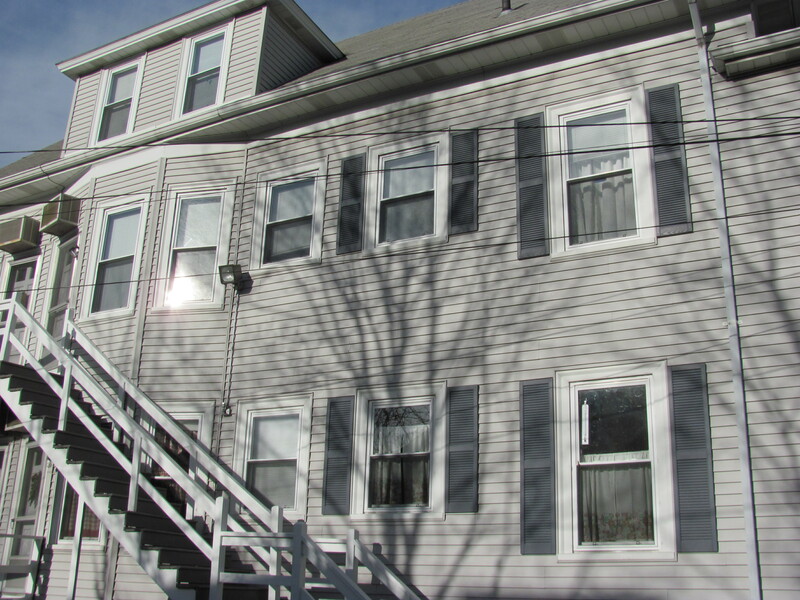 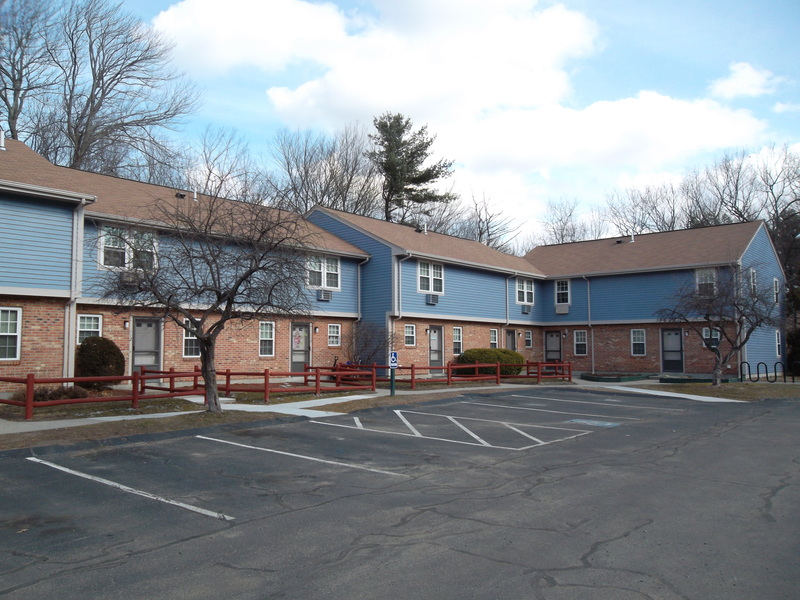 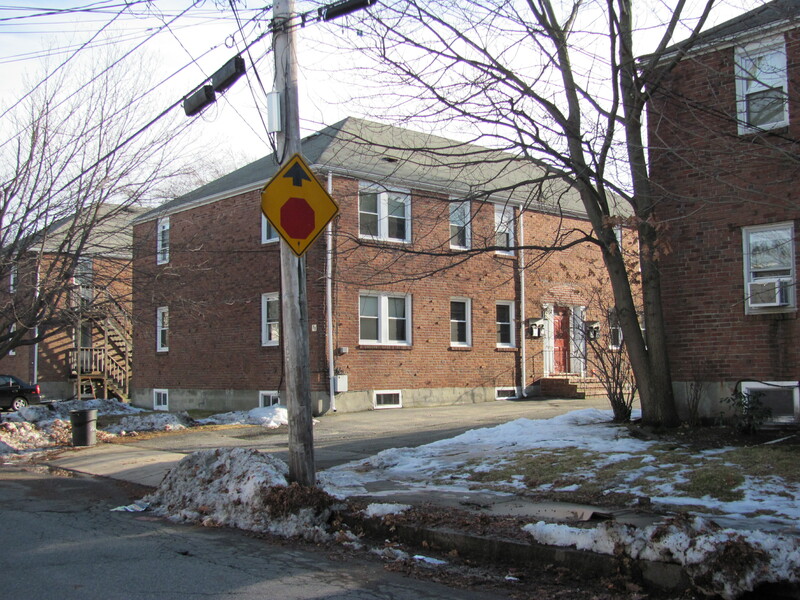 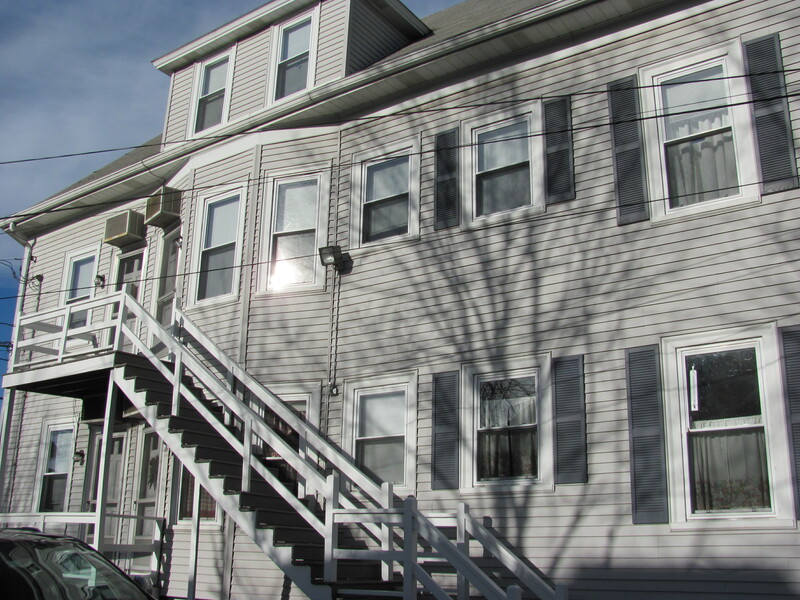 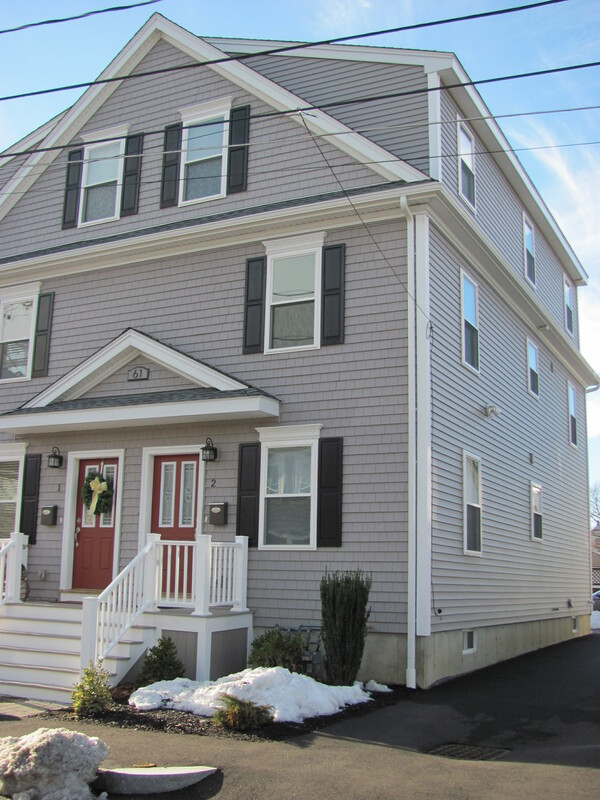 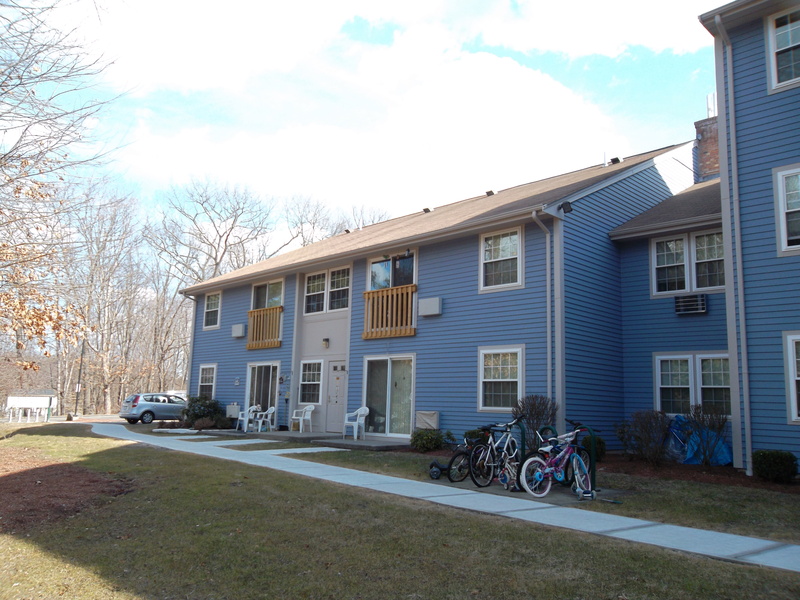 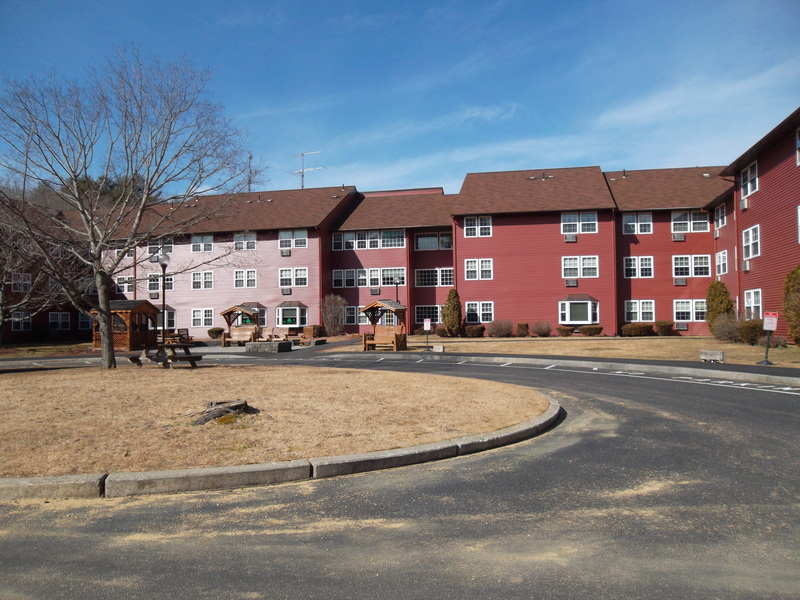 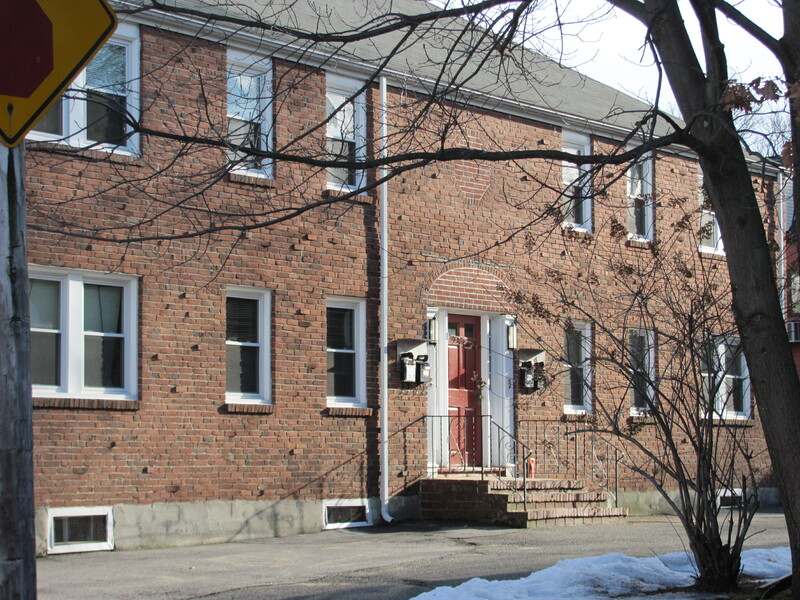 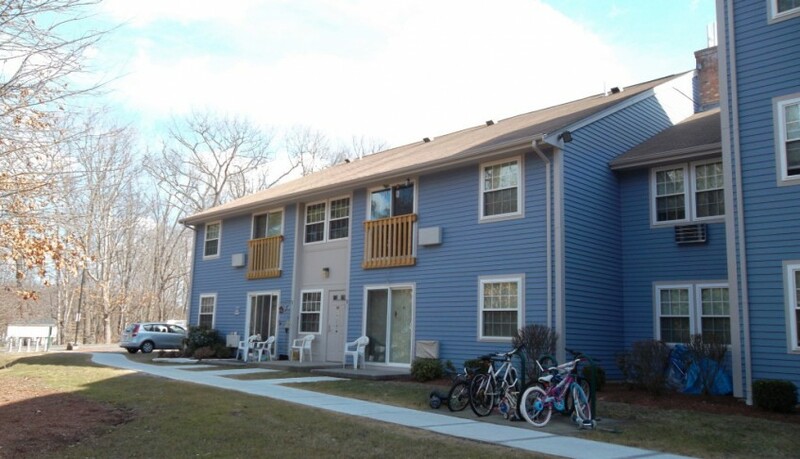 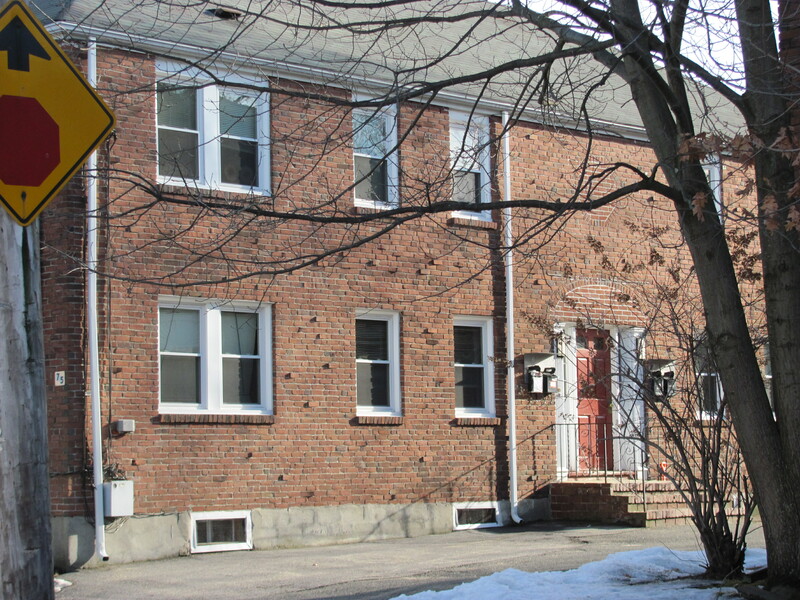 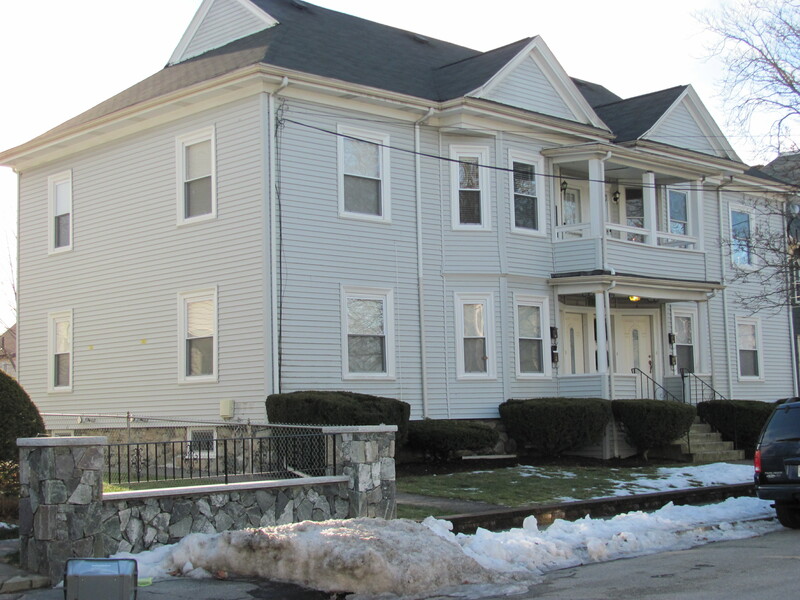 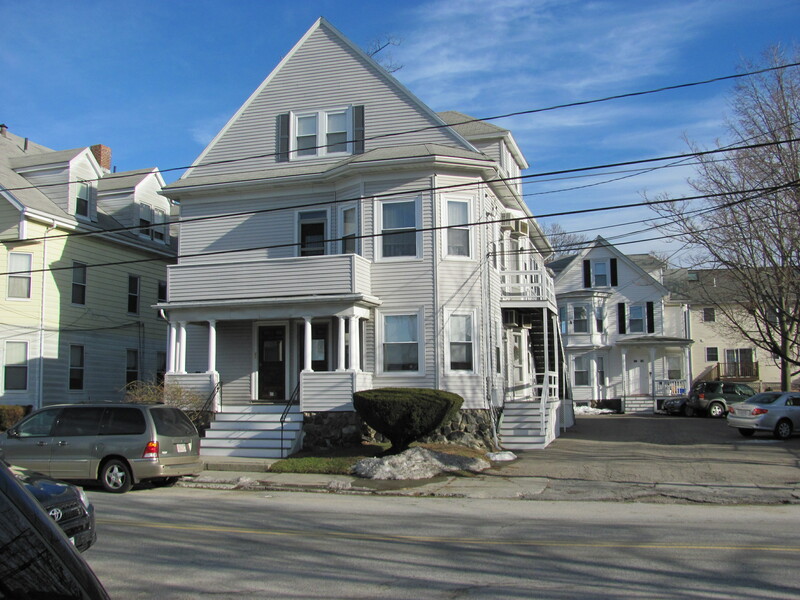 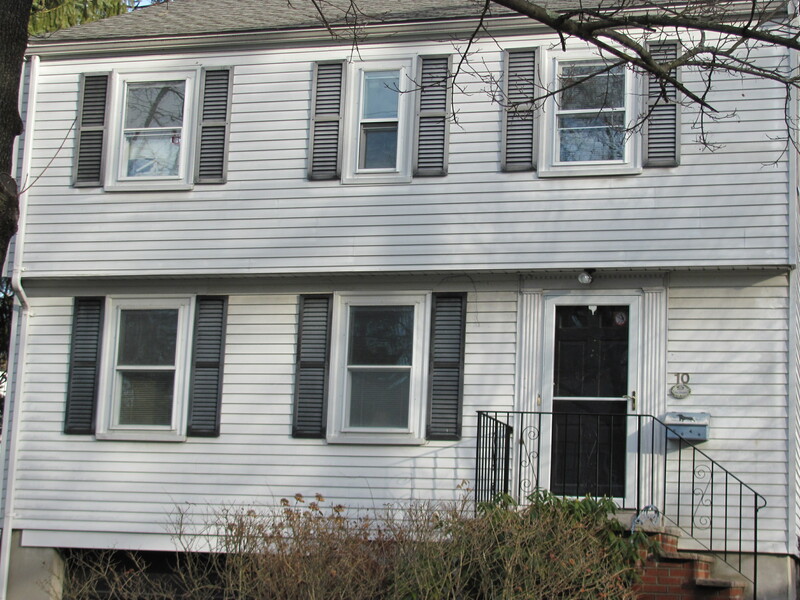 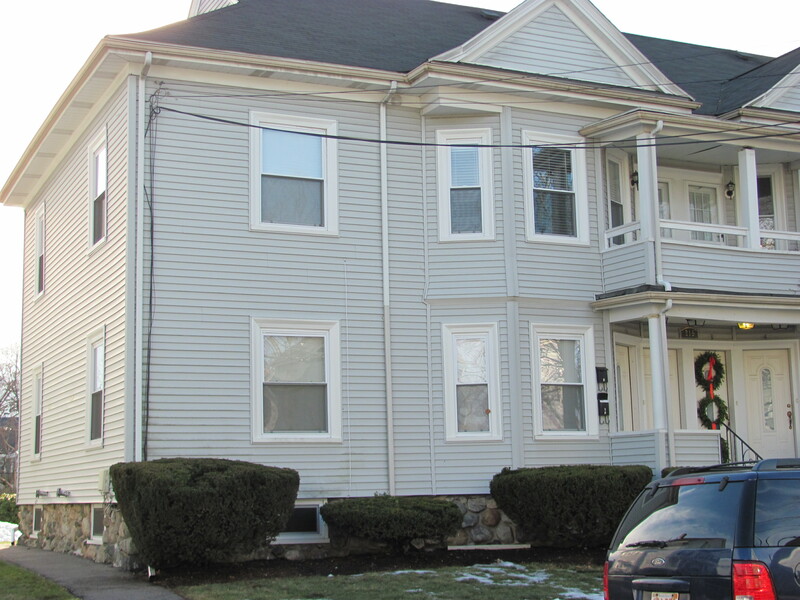 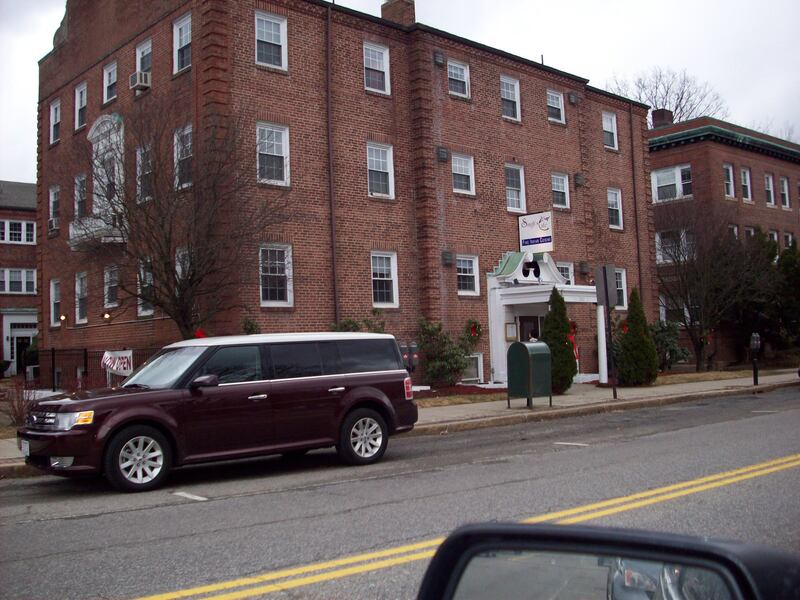 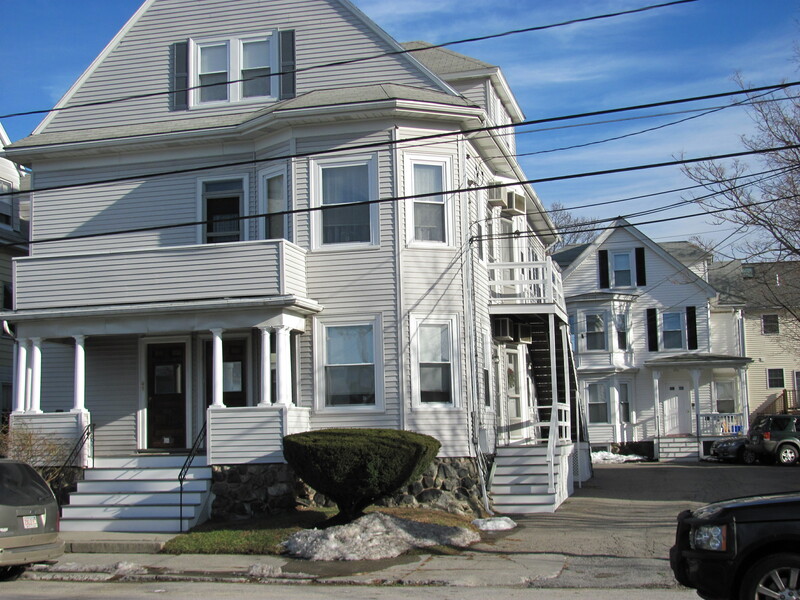 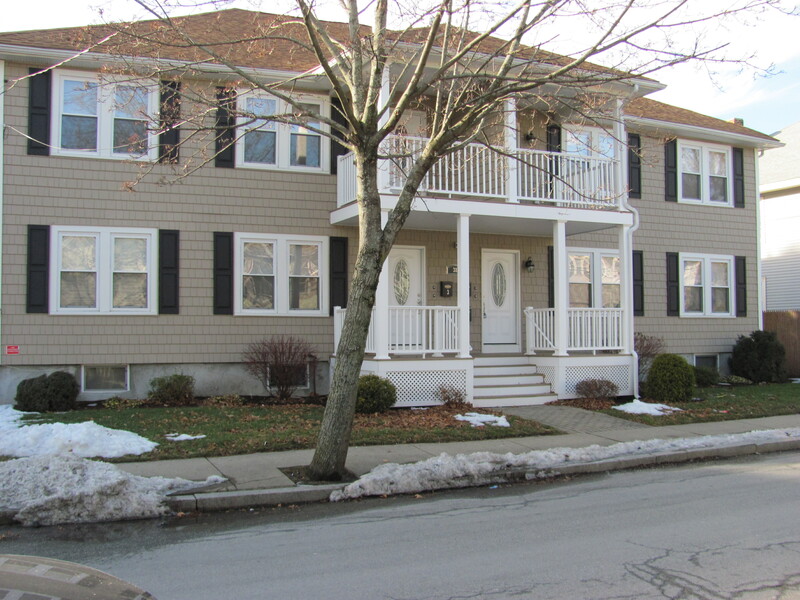 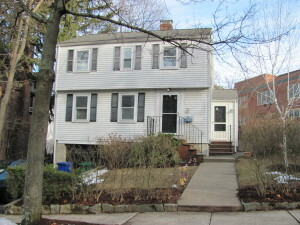 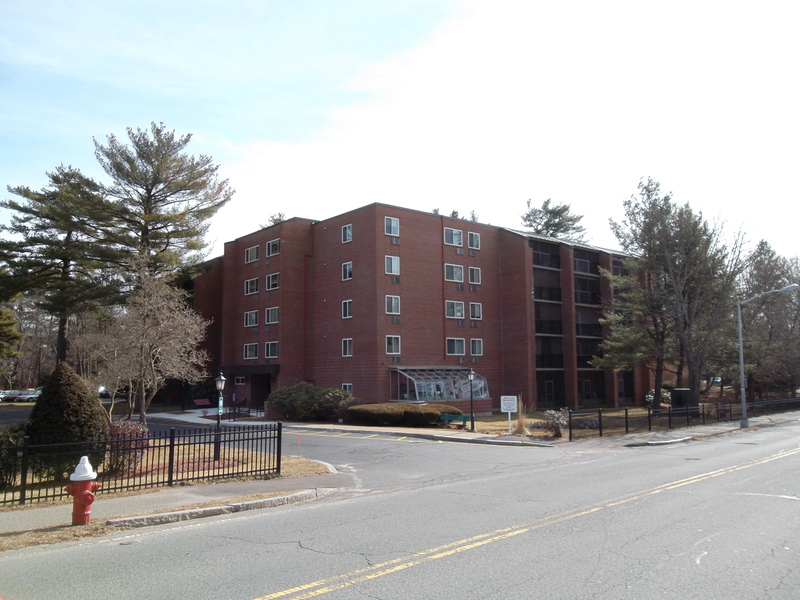 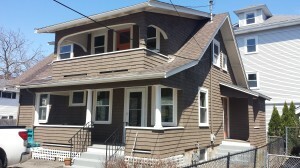 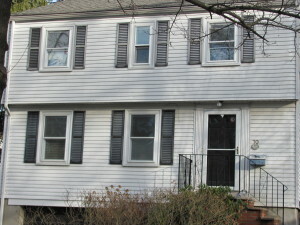 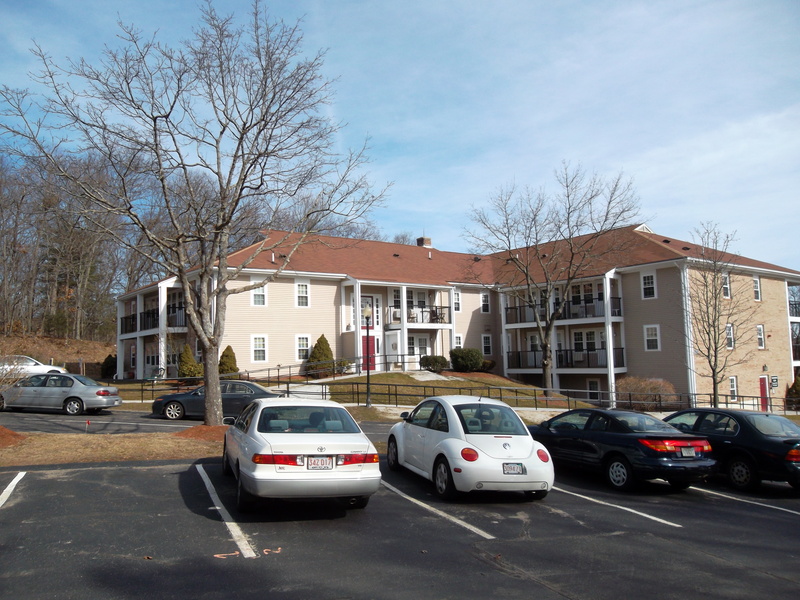 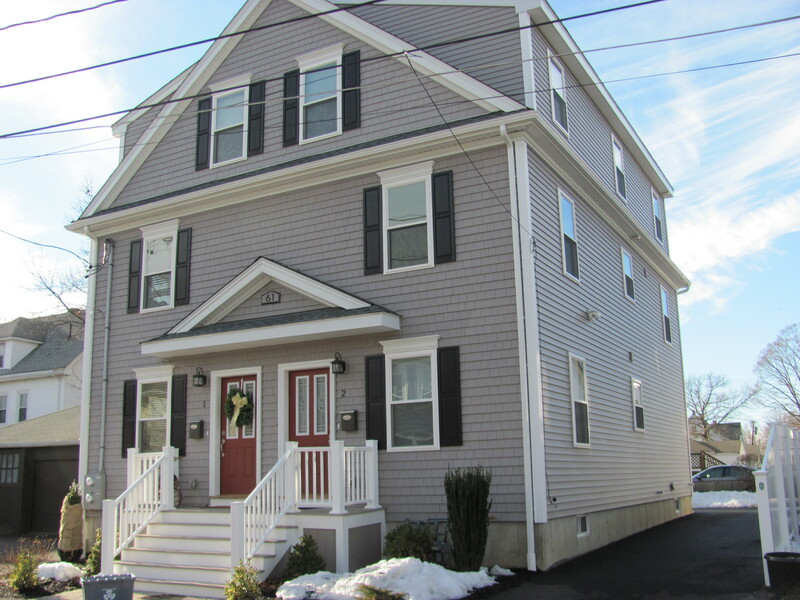 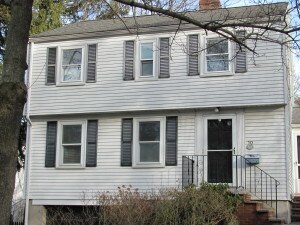 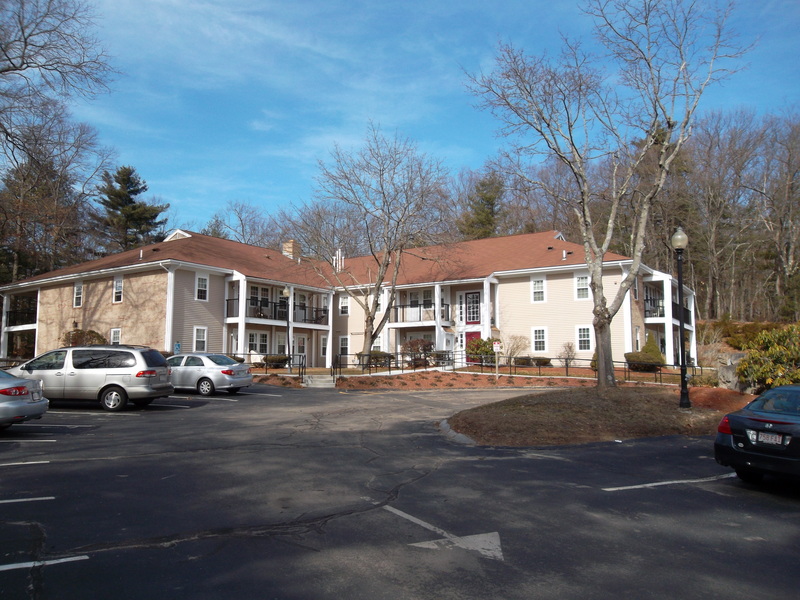 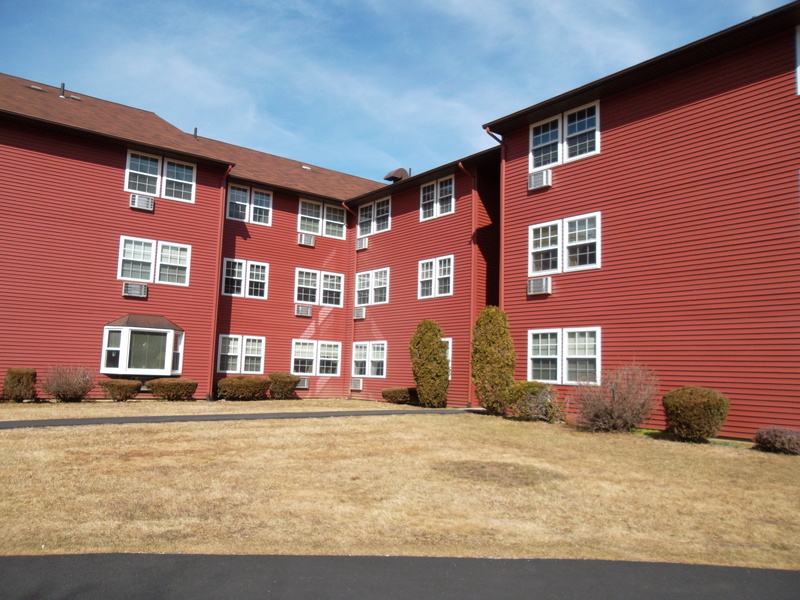 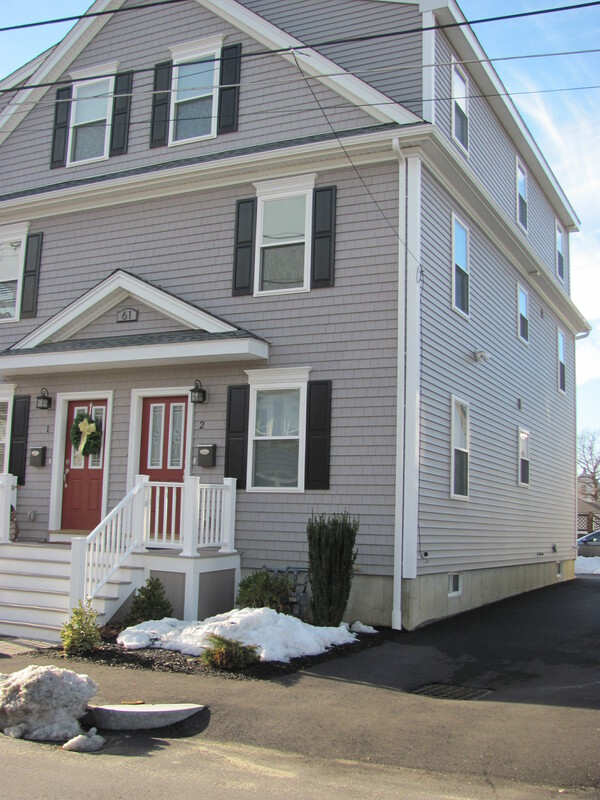 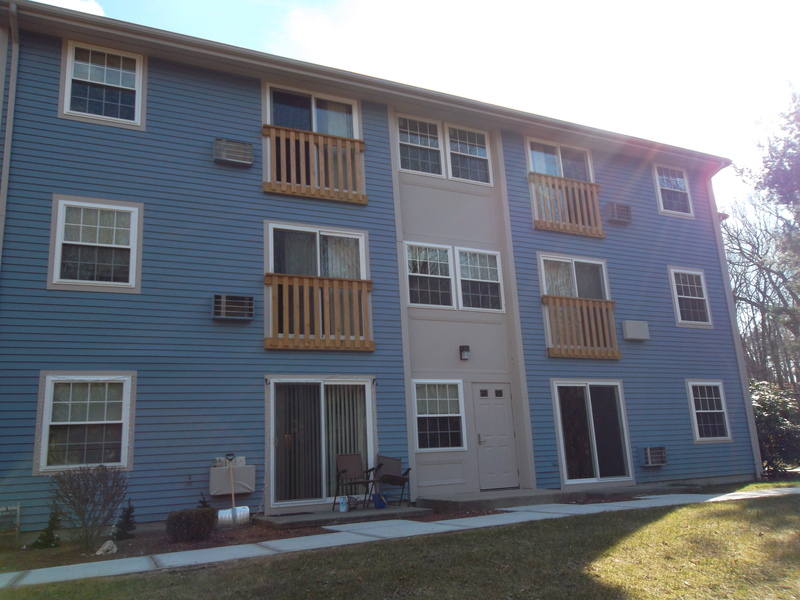 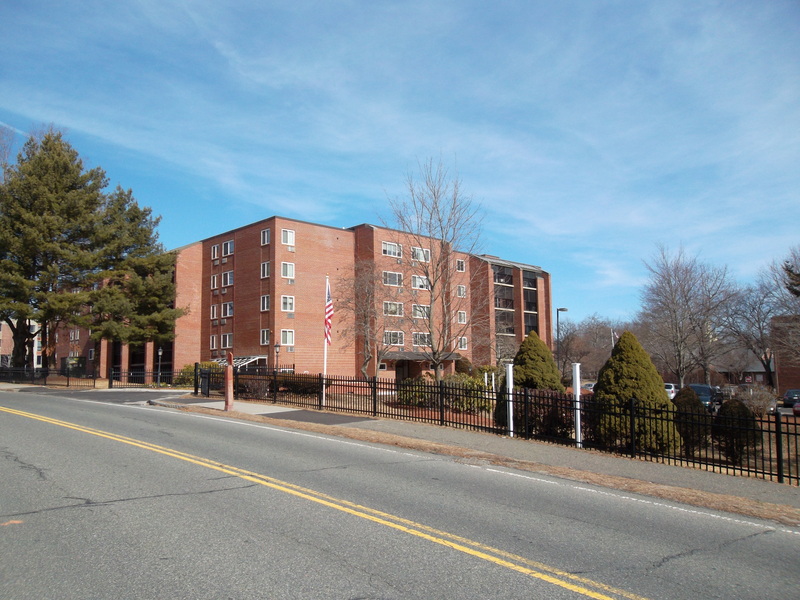 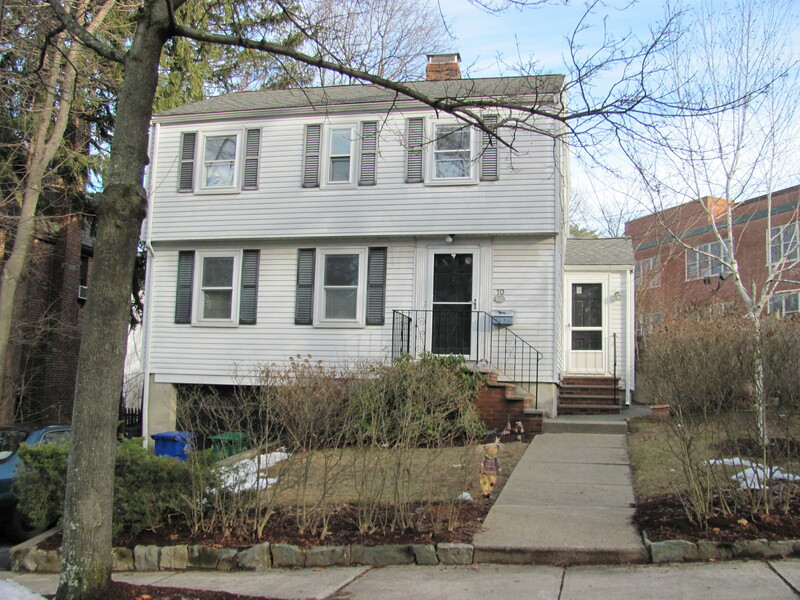 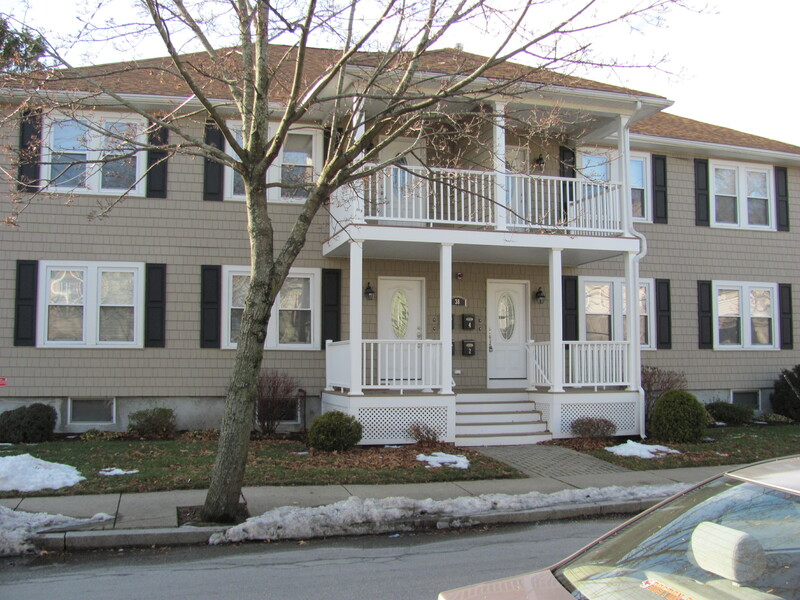 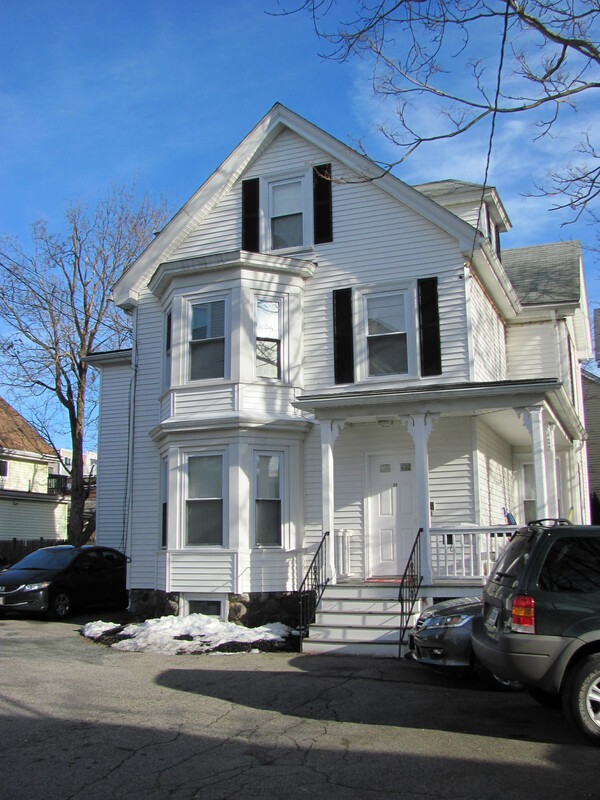 Projects located in the Waltham , MA area completed using K & C Industries, Inc vinyl replacement and new construction windows. 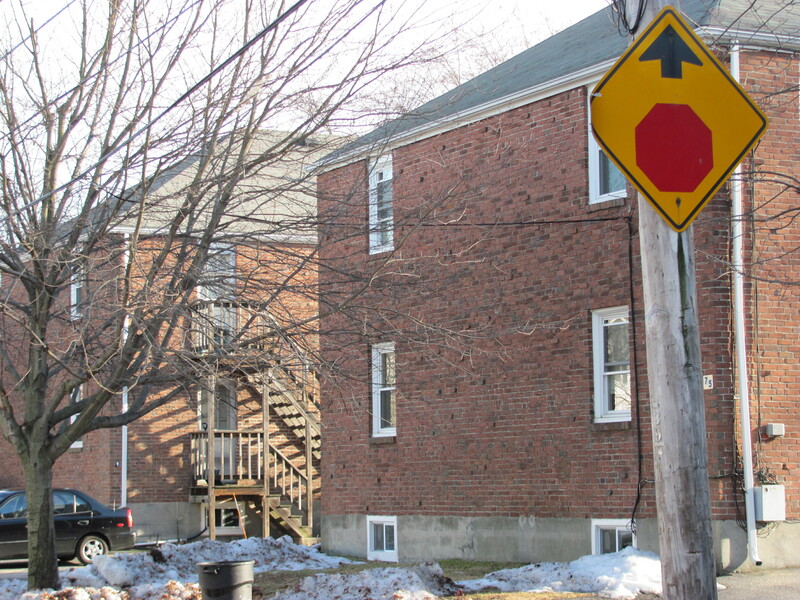 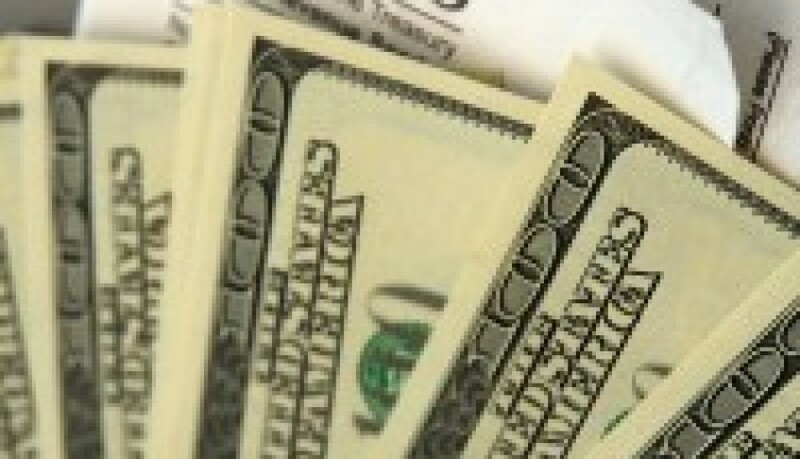 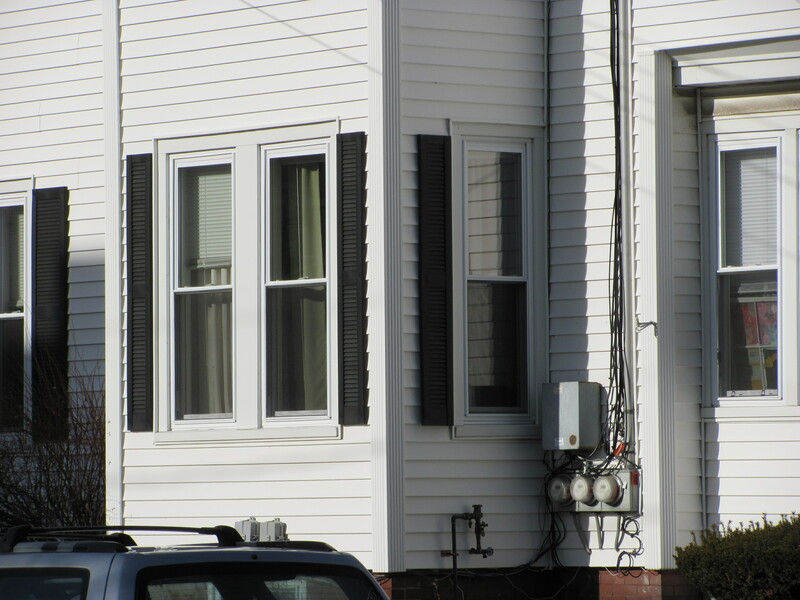 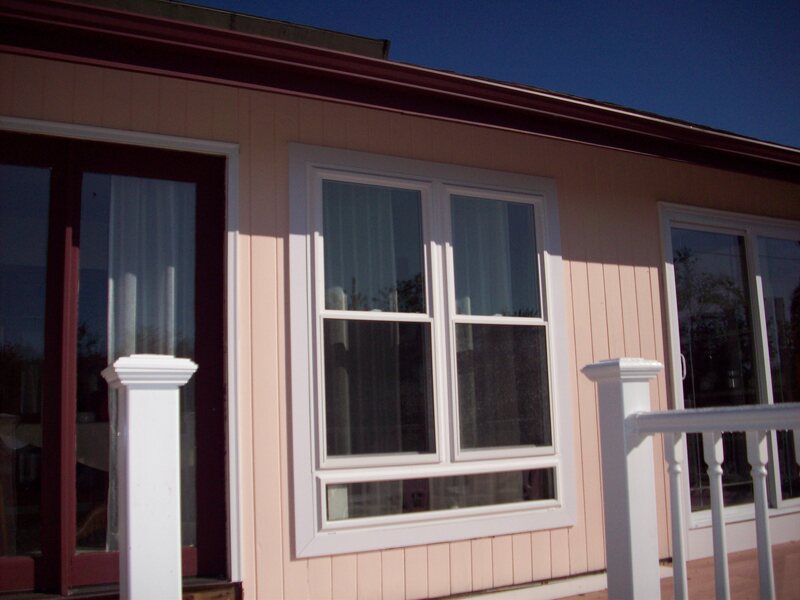 K&C Windows Qualify for 2013 Federal Energy Tax Credits! 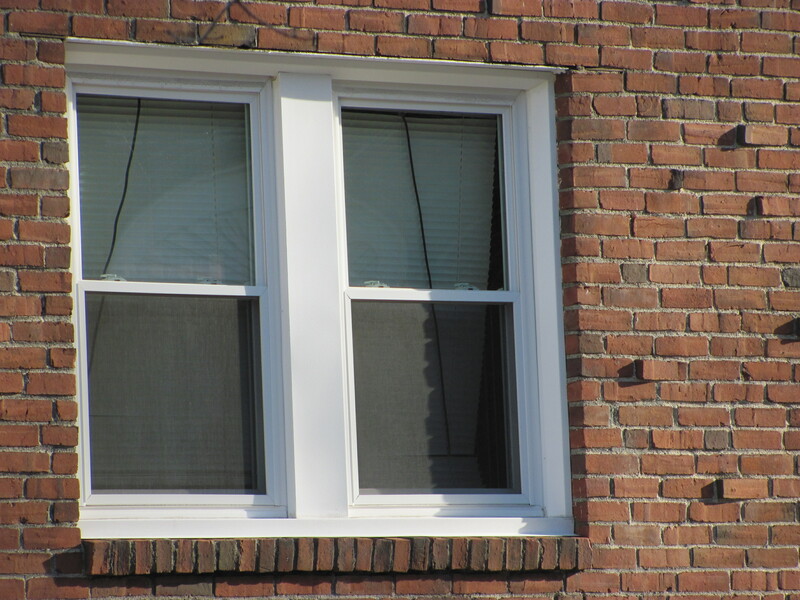 Homeowners can now receive a tax credit for replacing their windows! 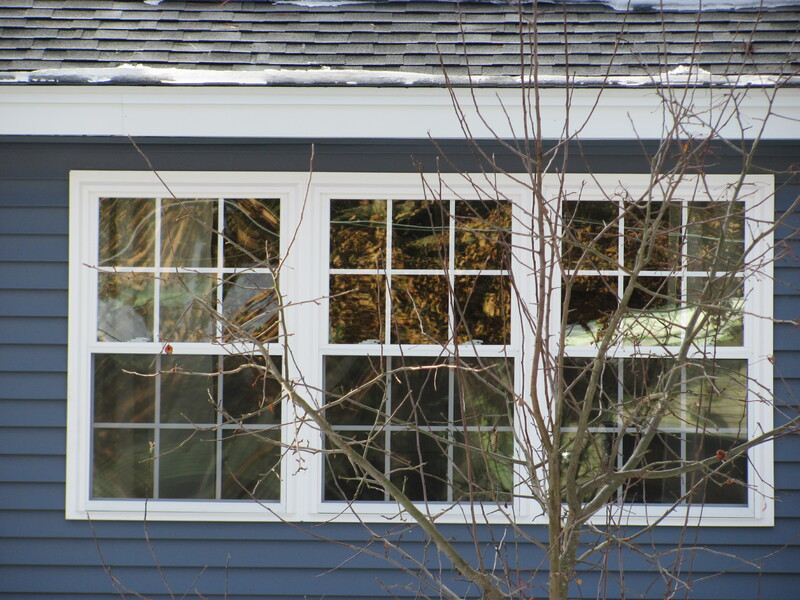 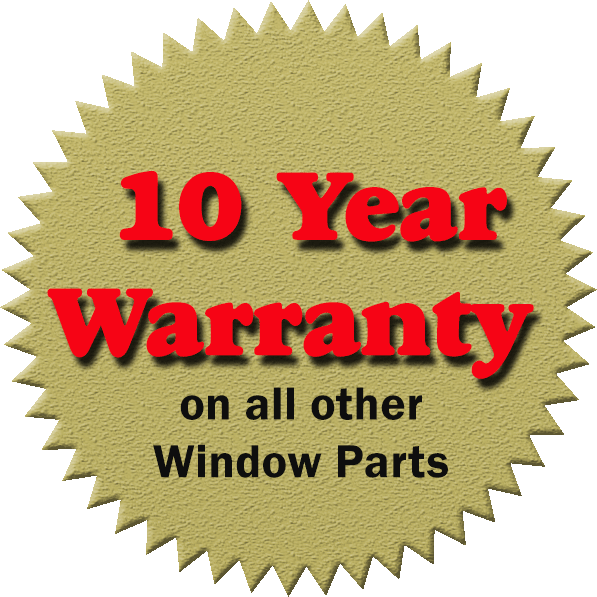 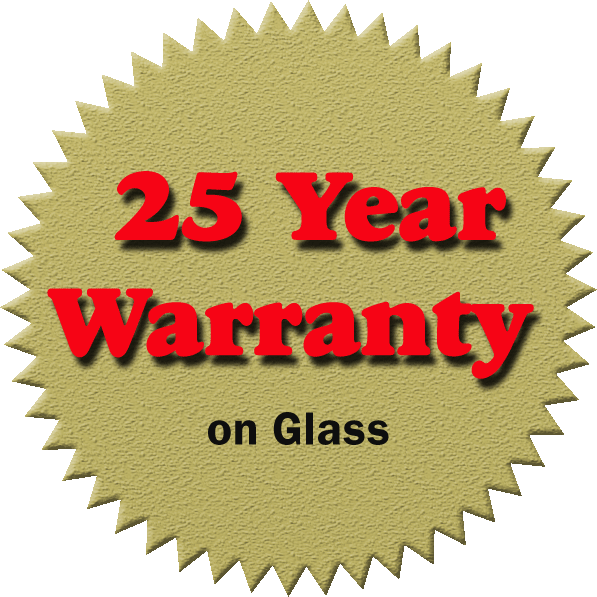 To Our Valued Customers, the following information is from the EnergyStar web site concerning the various tax credits available to homeowners who purchase and install new, energy saving windows in this and the past several years. 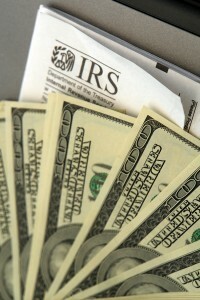 On December 17, 2010, President Barack Obama signed into law the Tax Relief, Unemployment Insurance Reauthorization, and Job Creation Act of 2010. 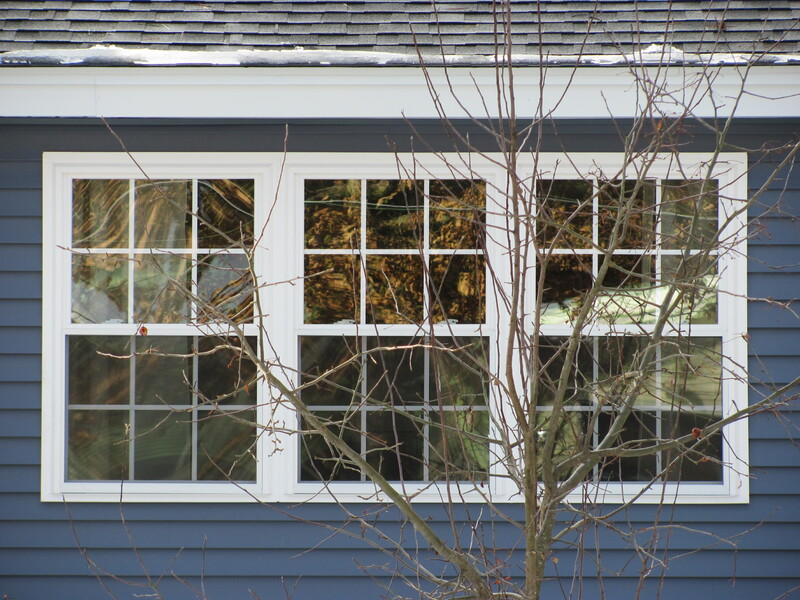 Under this law, homeowners may claim a tax credit for the purchase of energy-efficient windows, doors, and skylights. 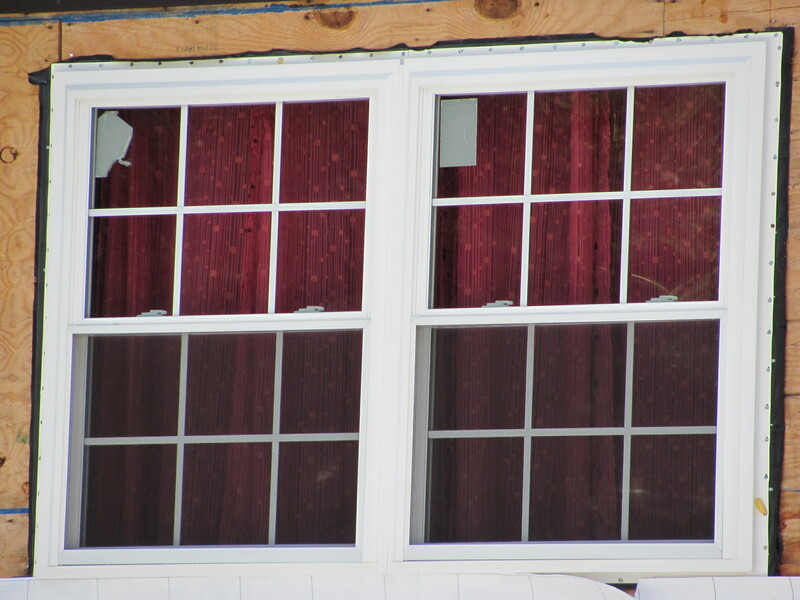 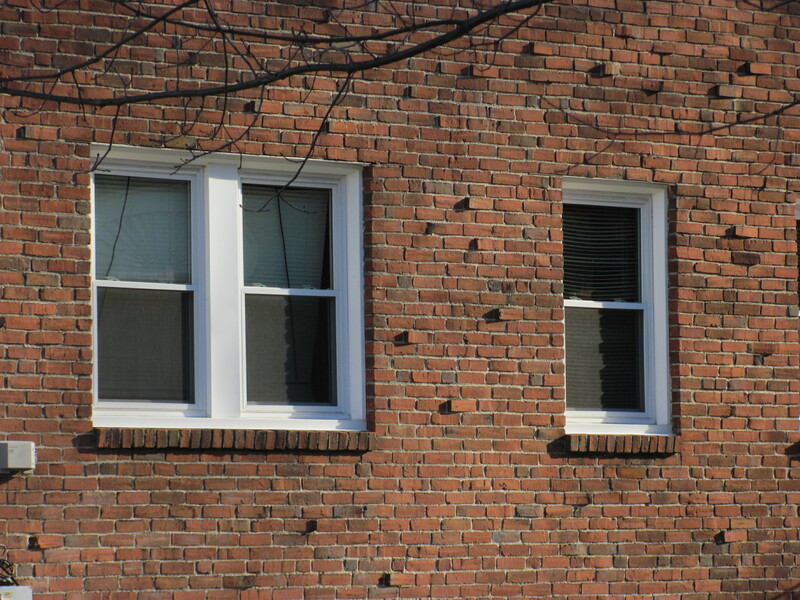 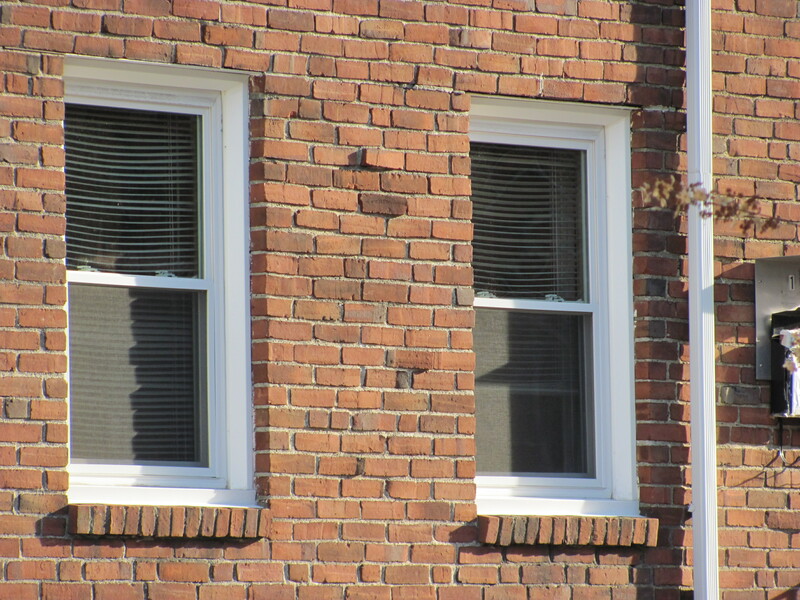 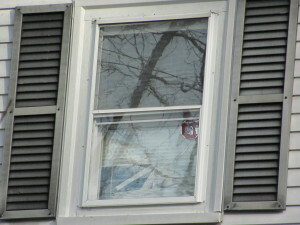 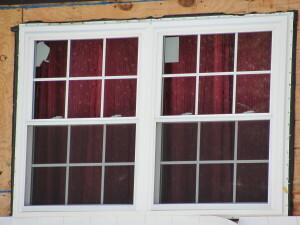 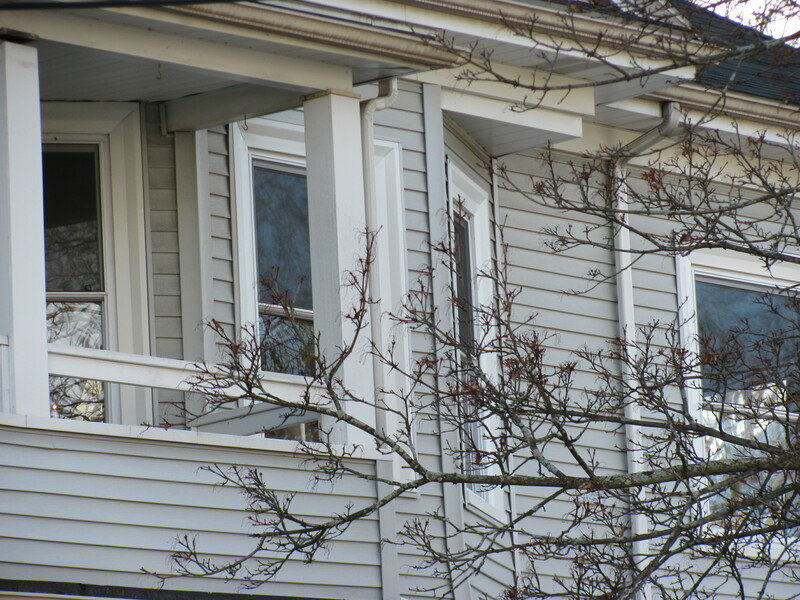 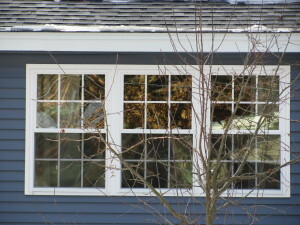 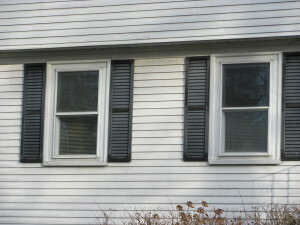 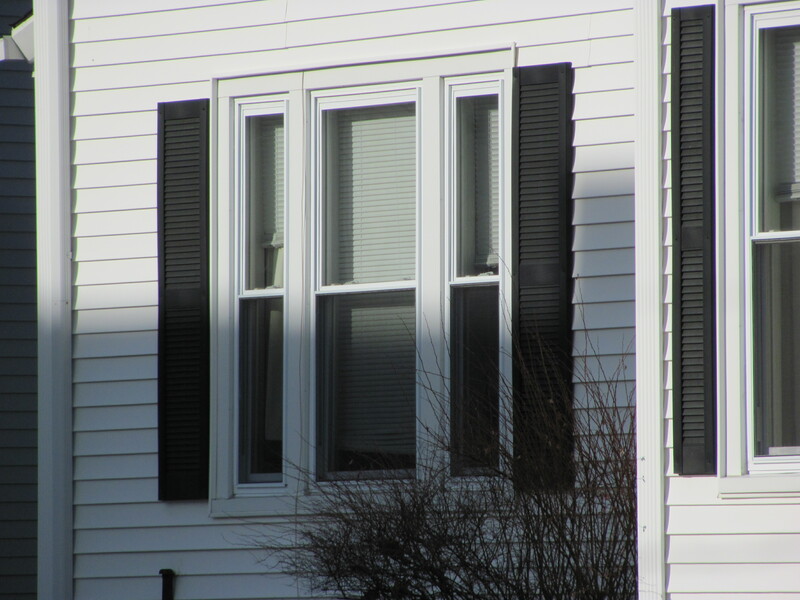 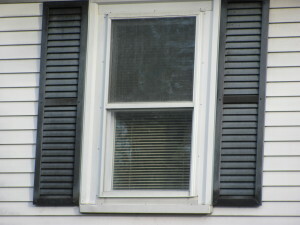 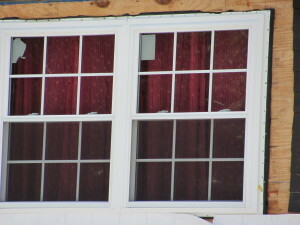 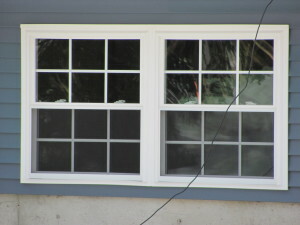 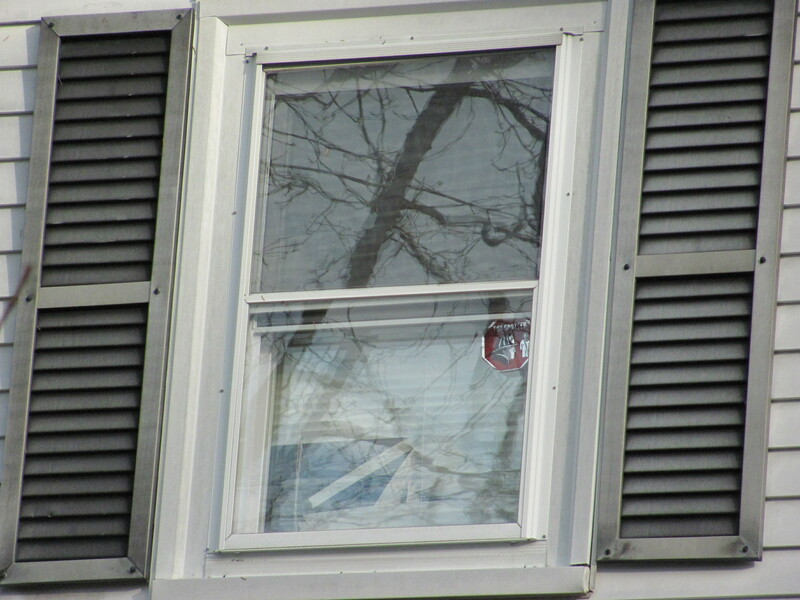 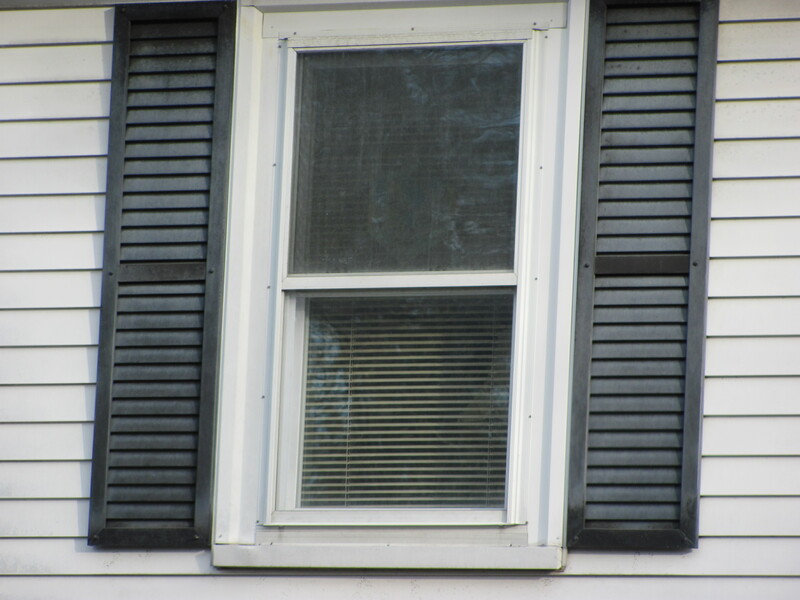 Tax Credit Amount: 10% of the cost, up to $500, but windows are capped at $200. 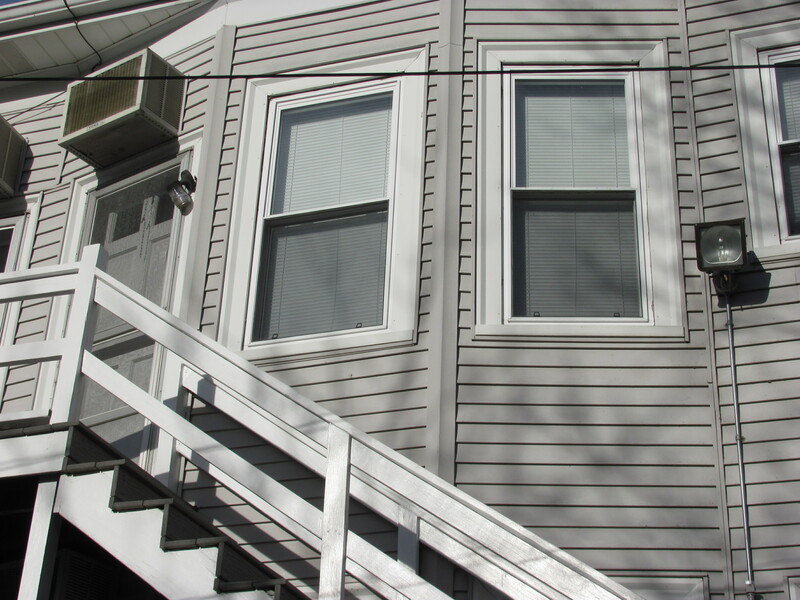 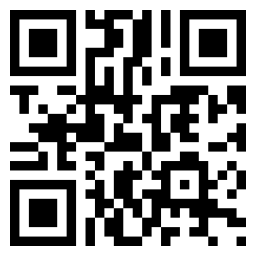 We have an A+ BBB rating! 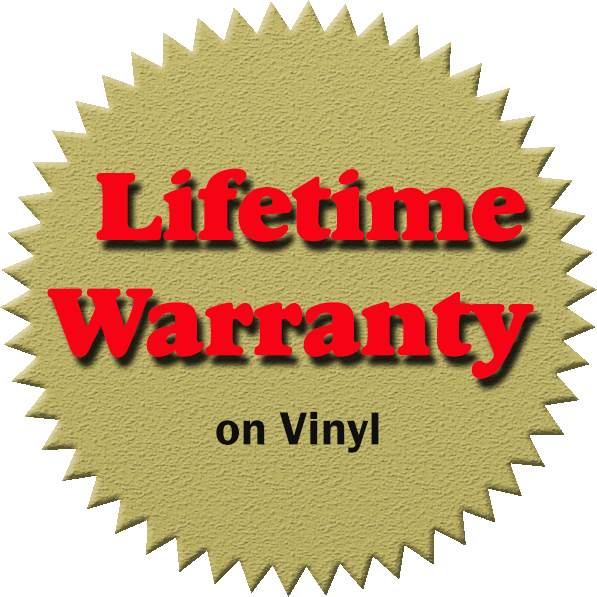 Copyright ©2015 K&C Industries, Inc. All rights reserved.